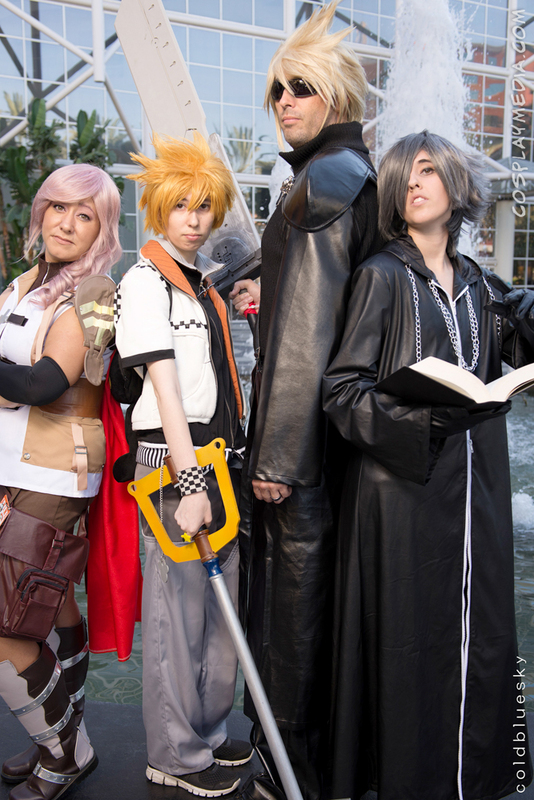 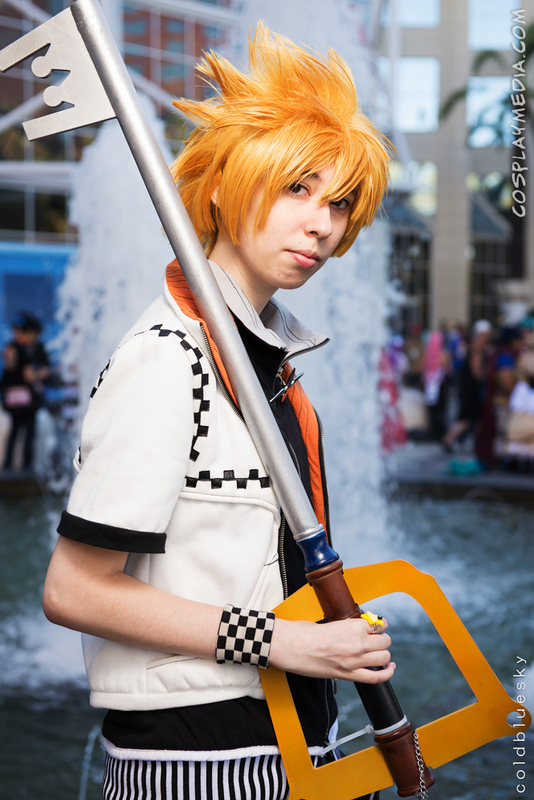 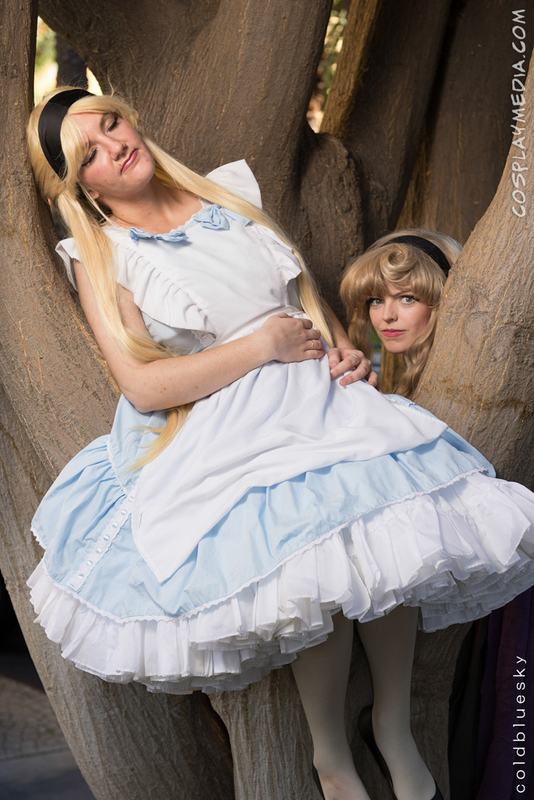 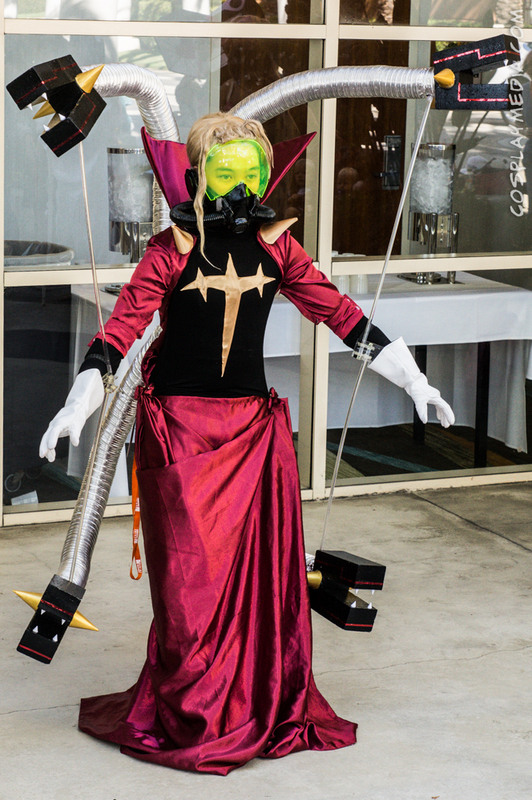 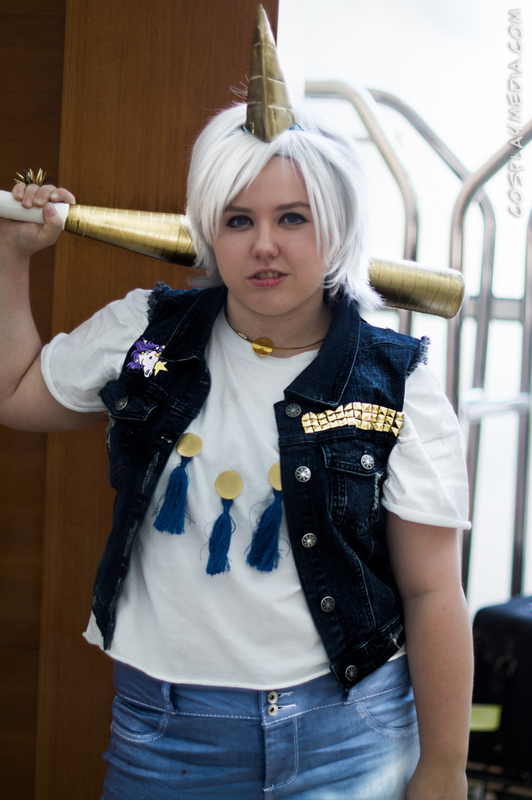 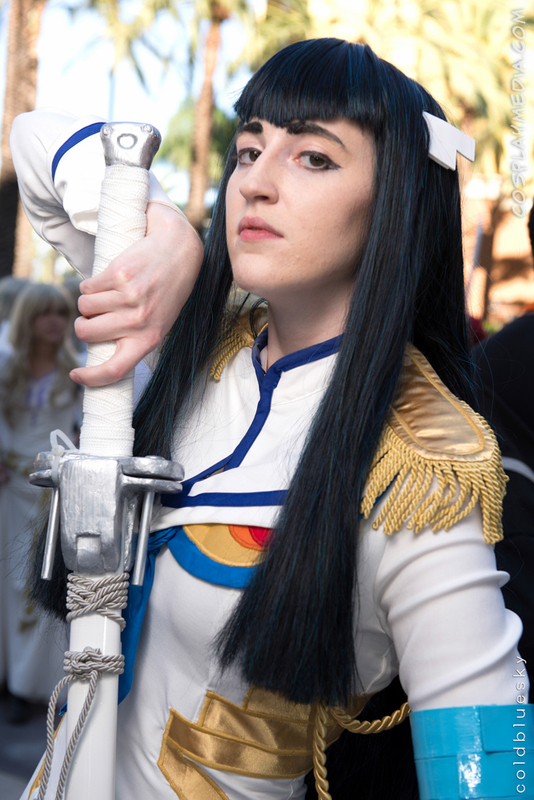 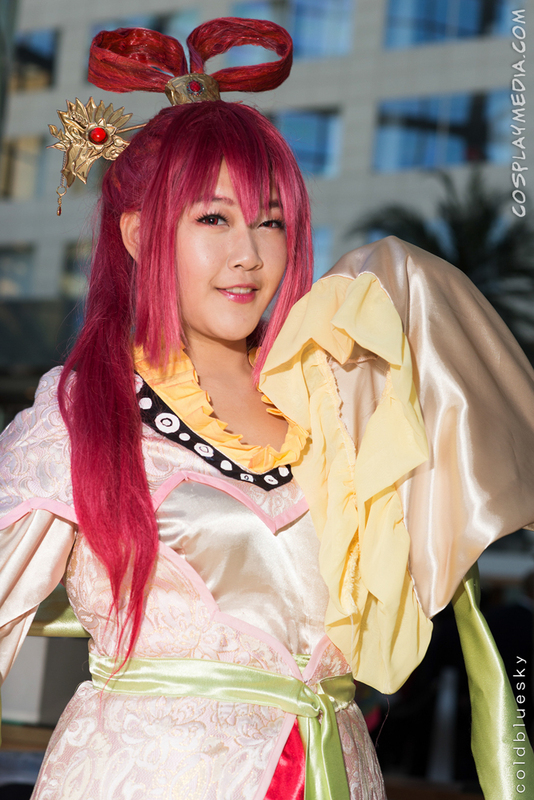 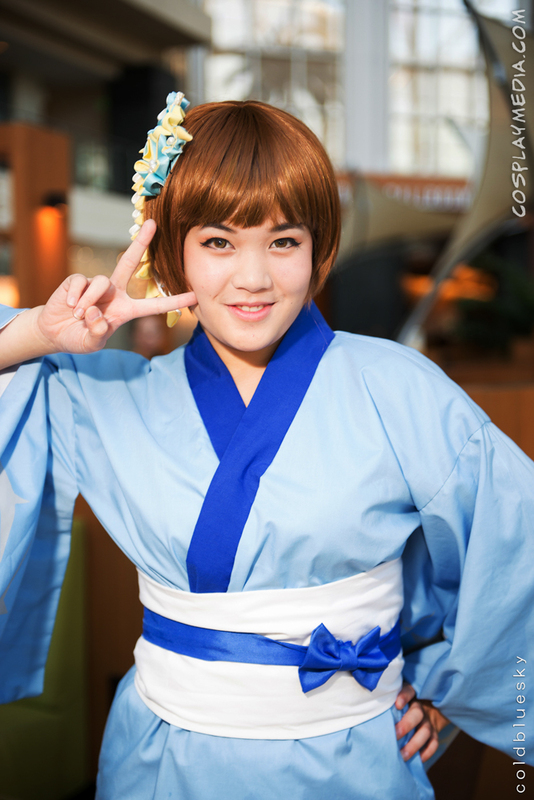 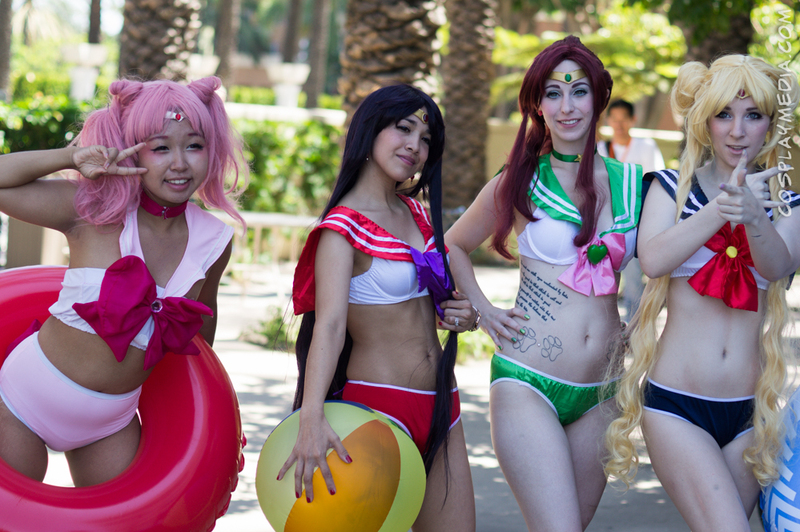 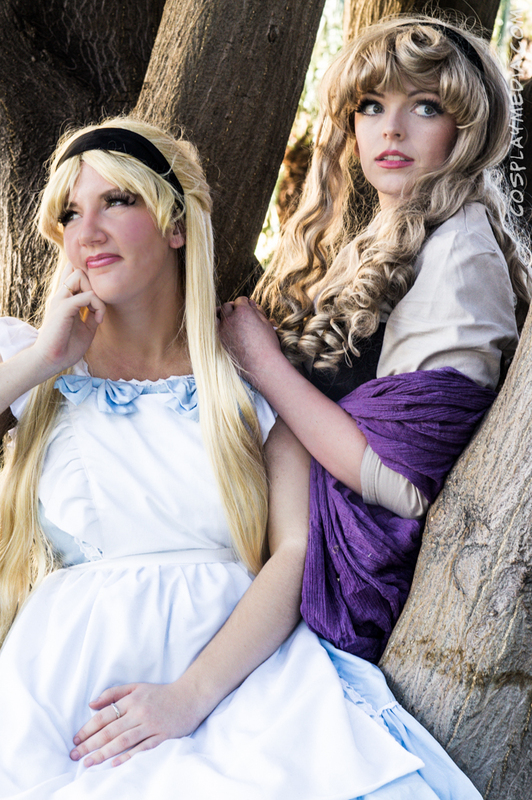 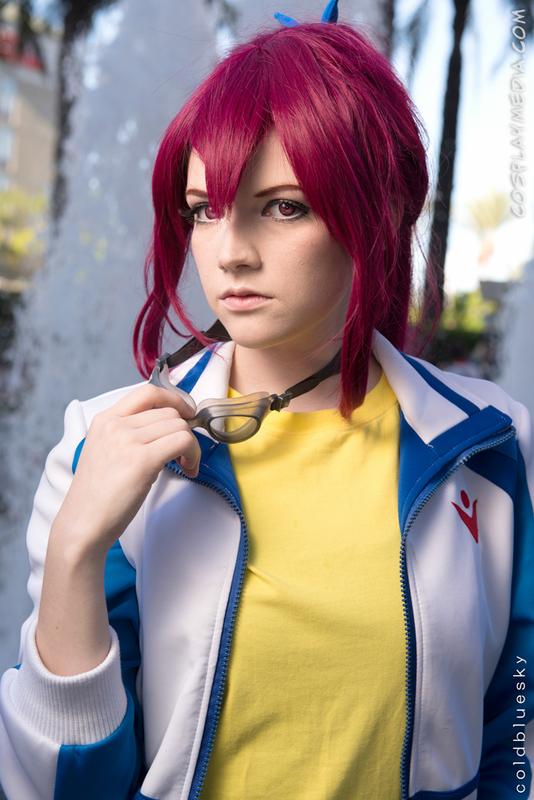 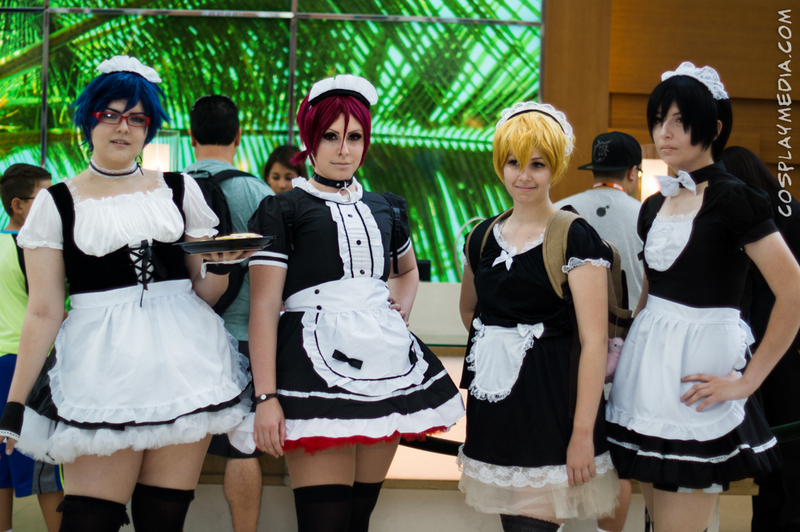 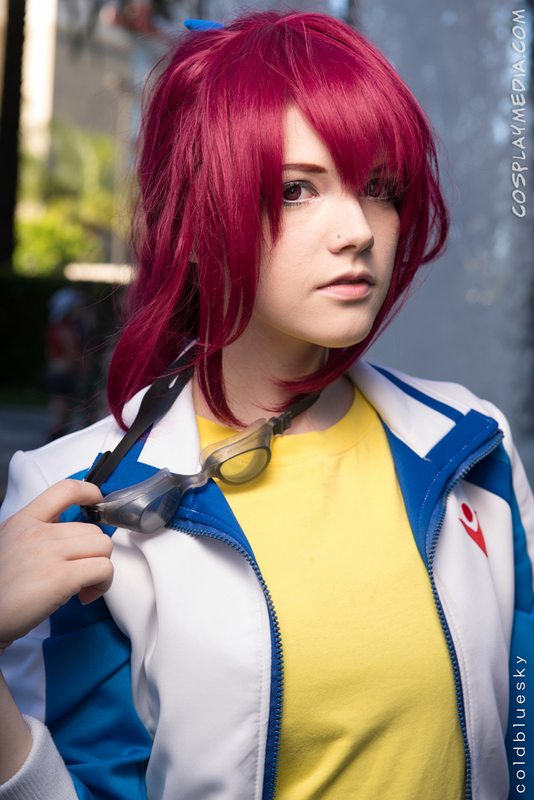 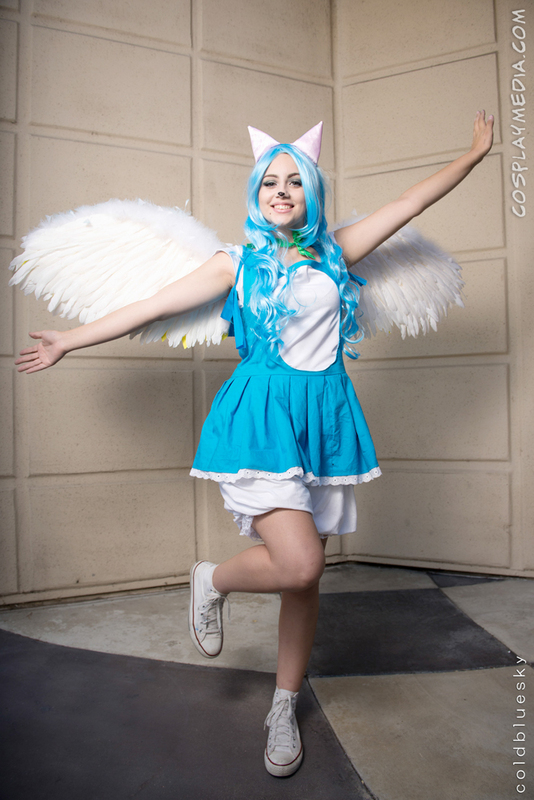 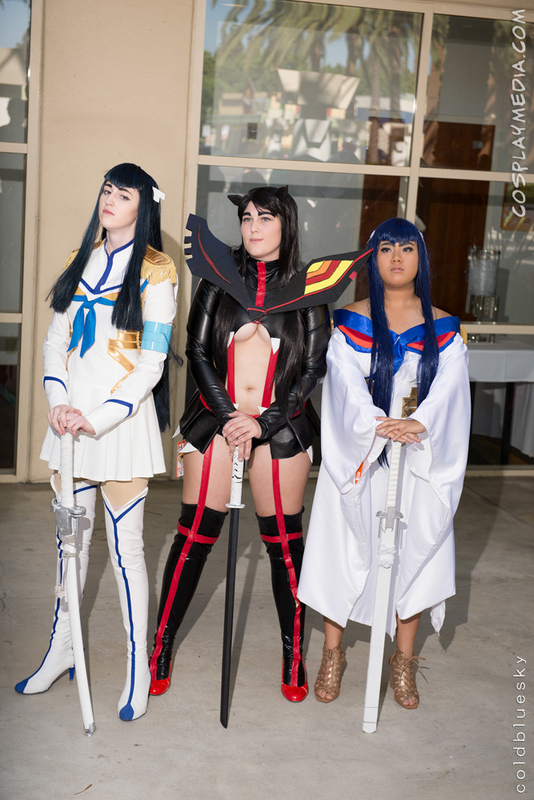 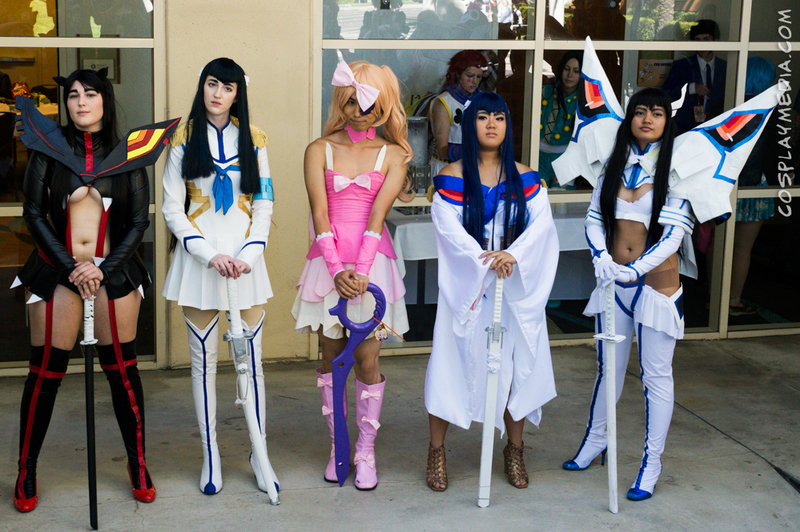 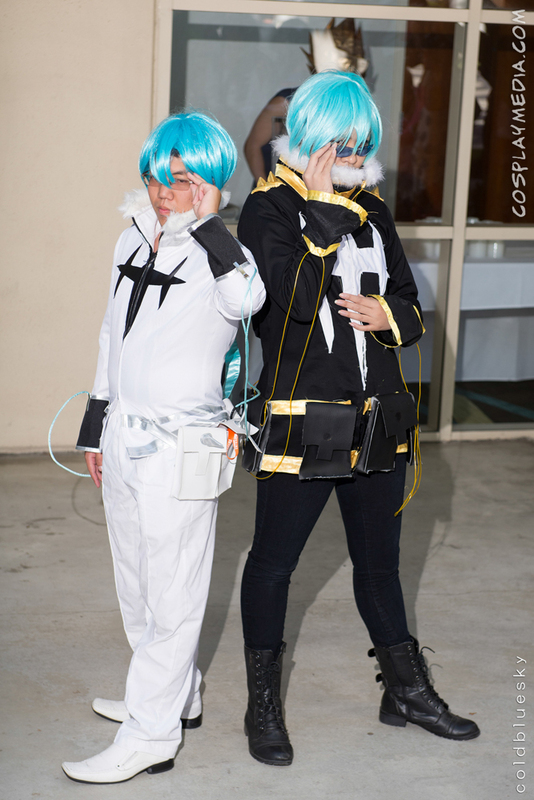 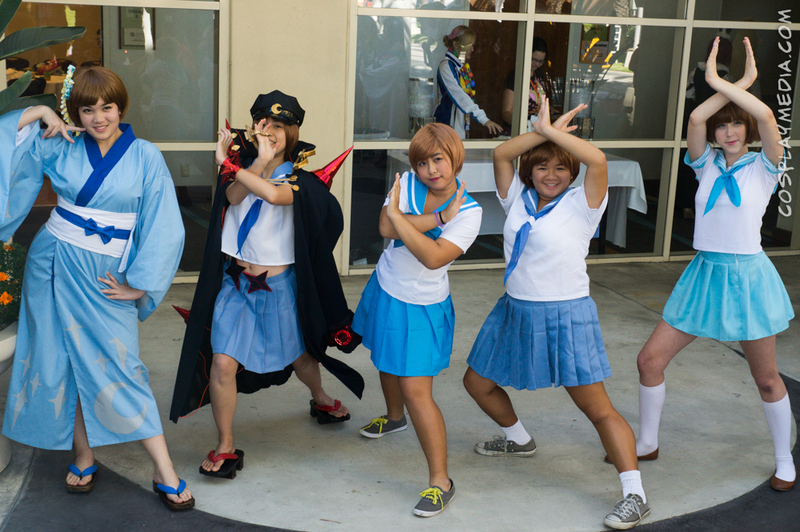 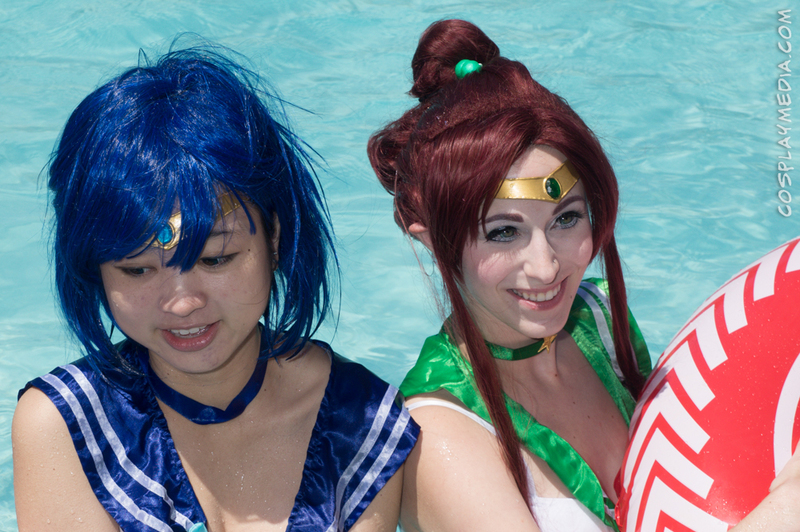 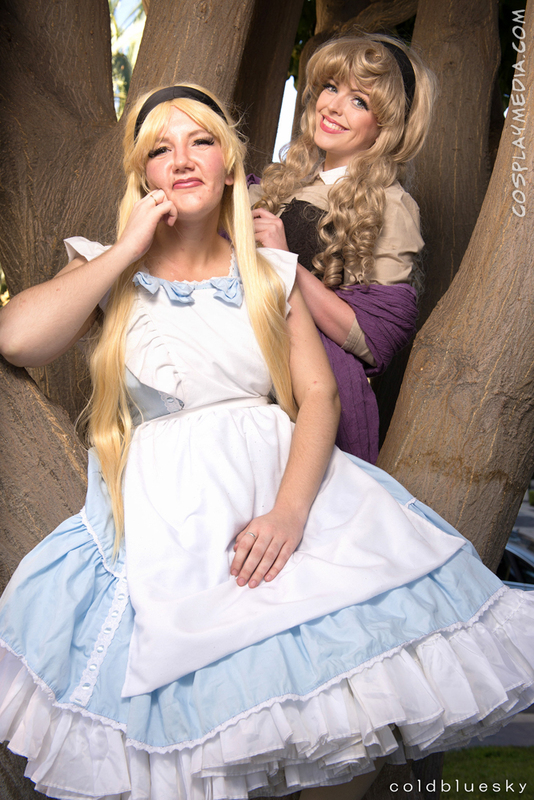 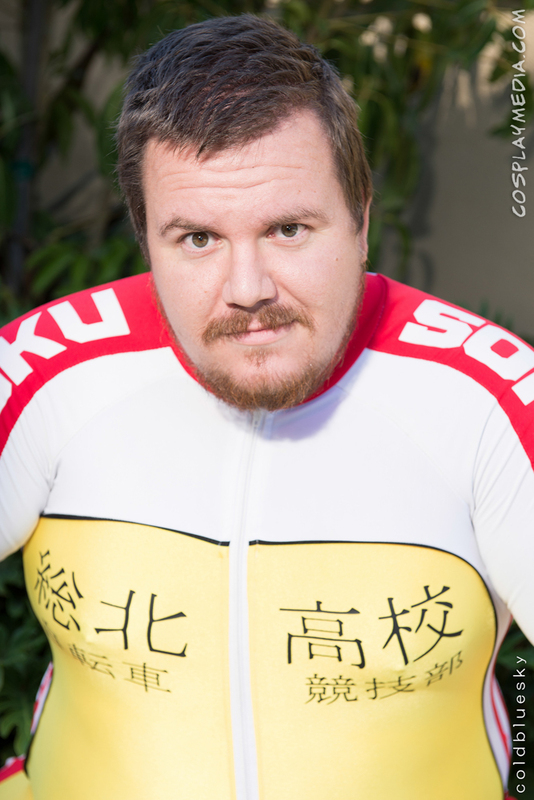 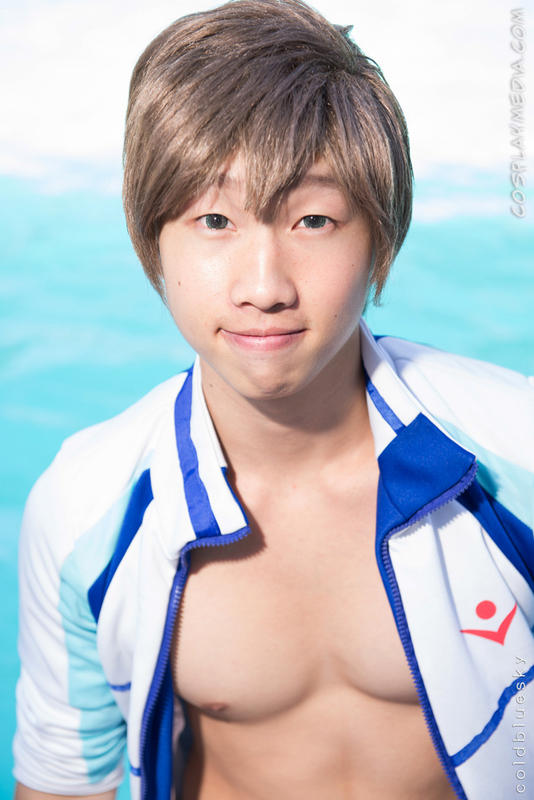 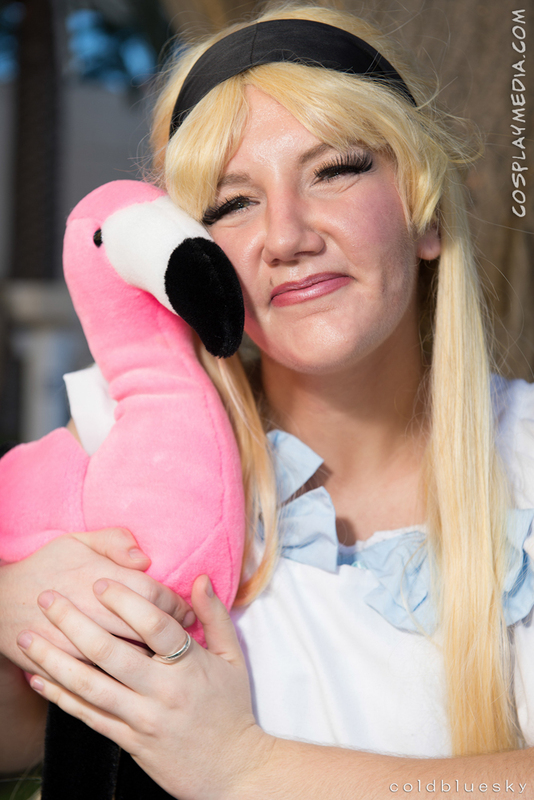 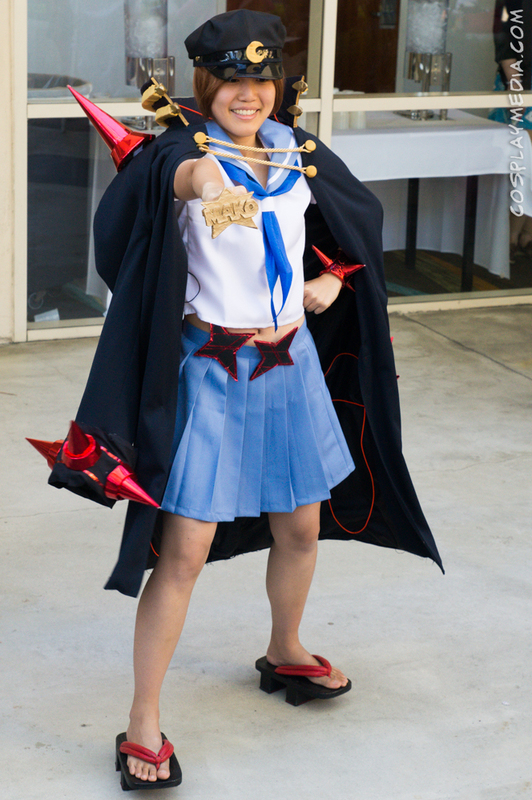 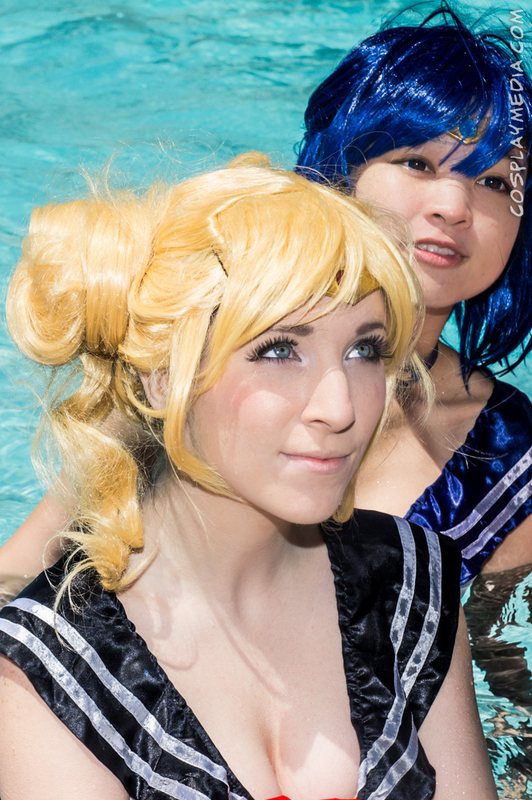 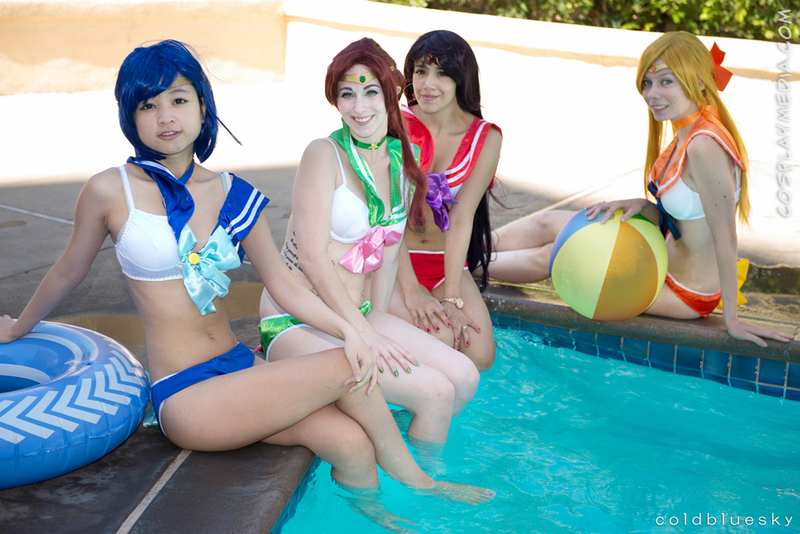 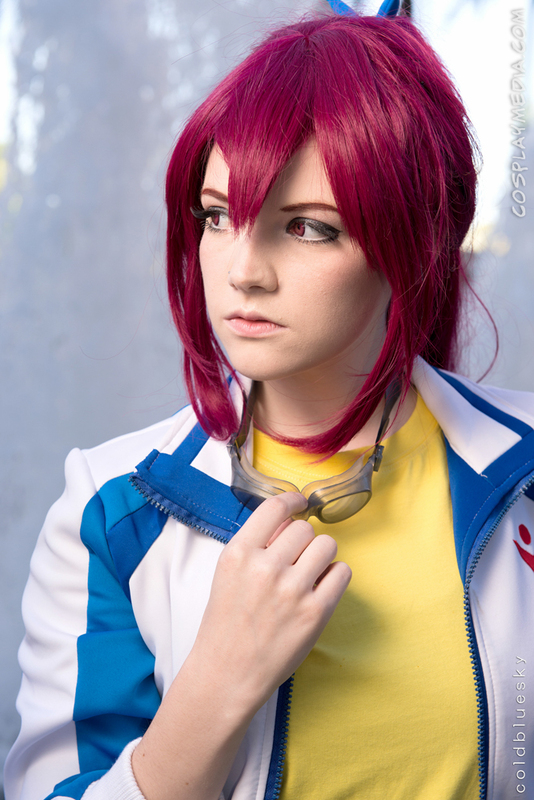 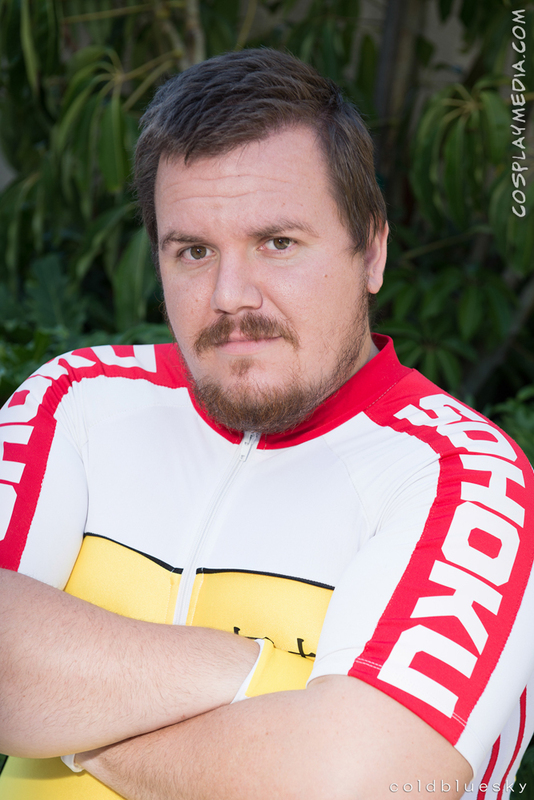 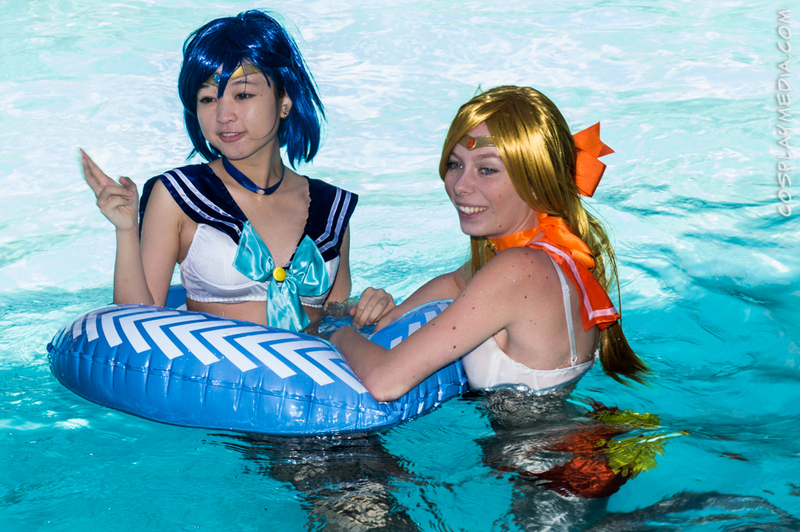 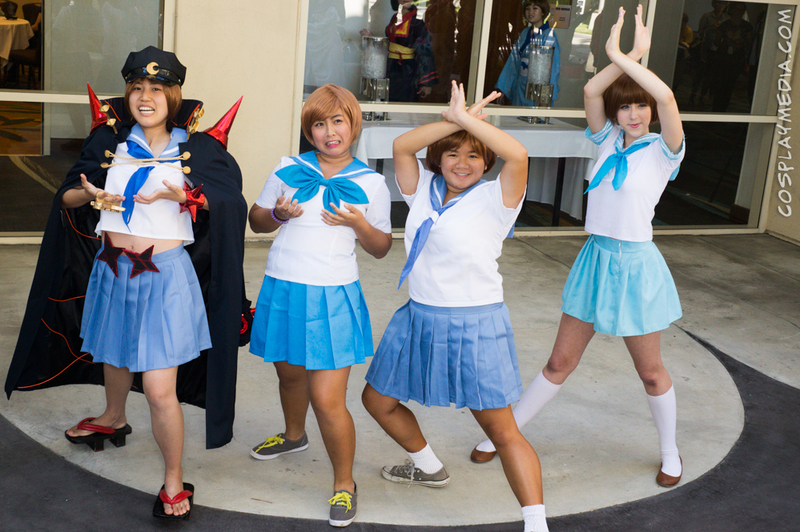 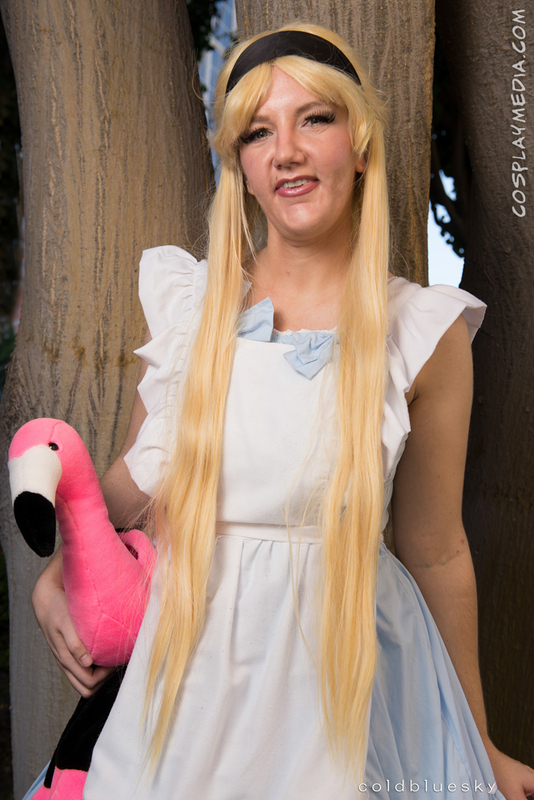 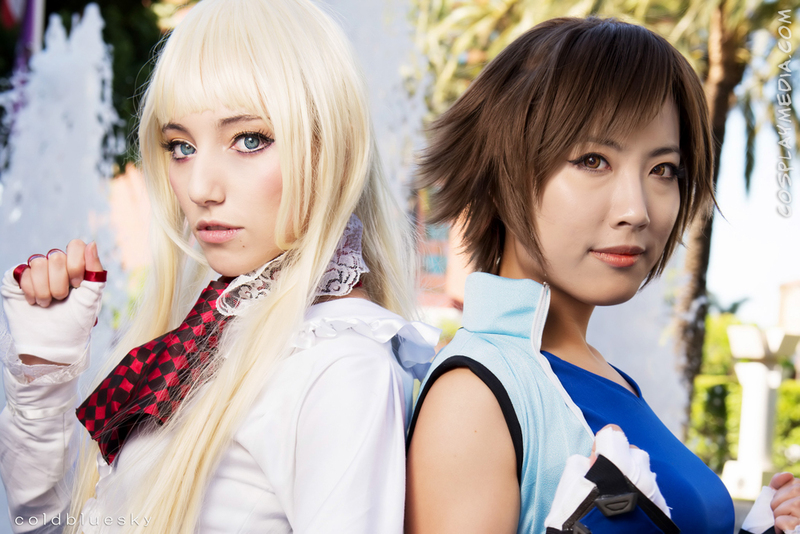 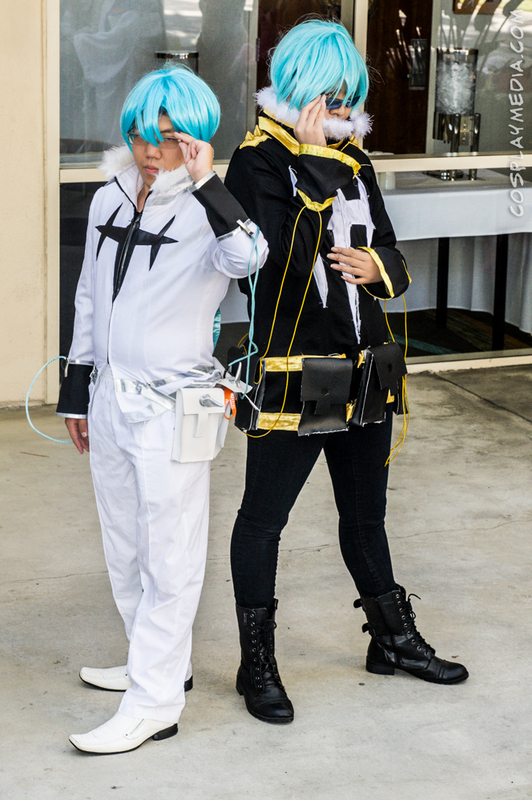 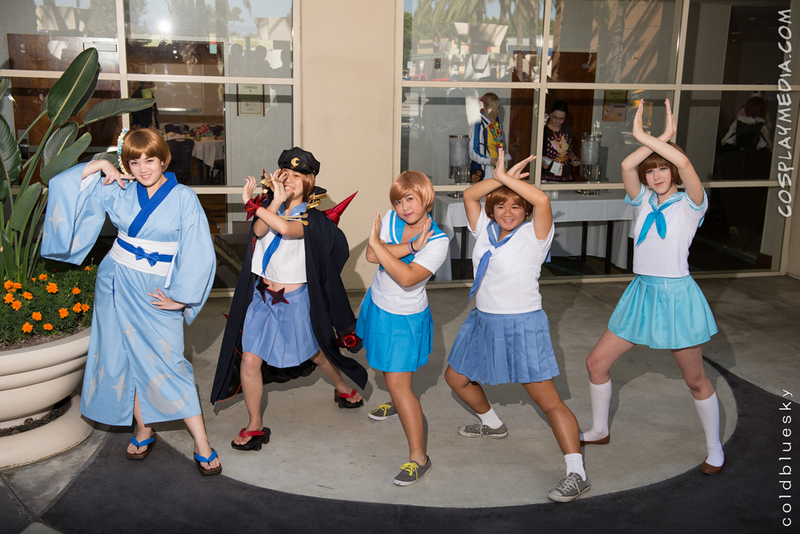 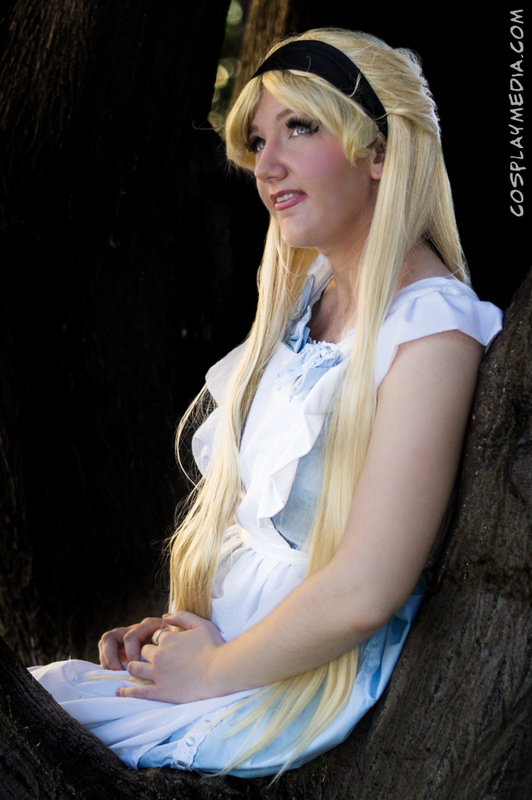 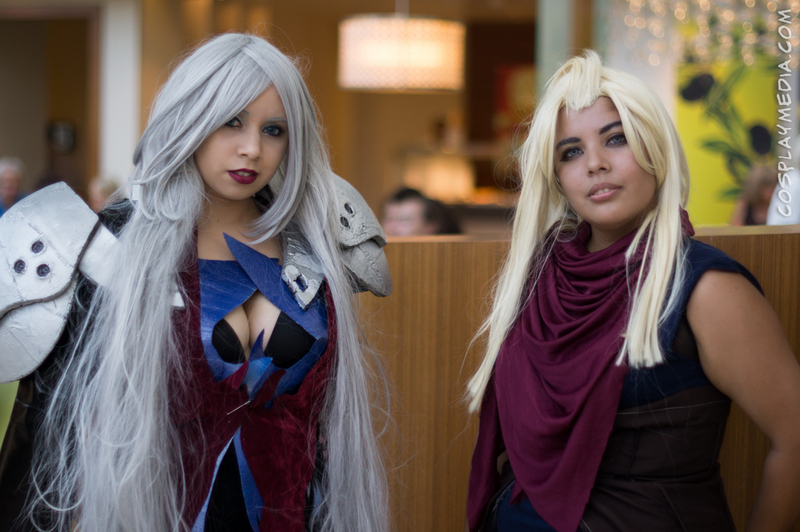 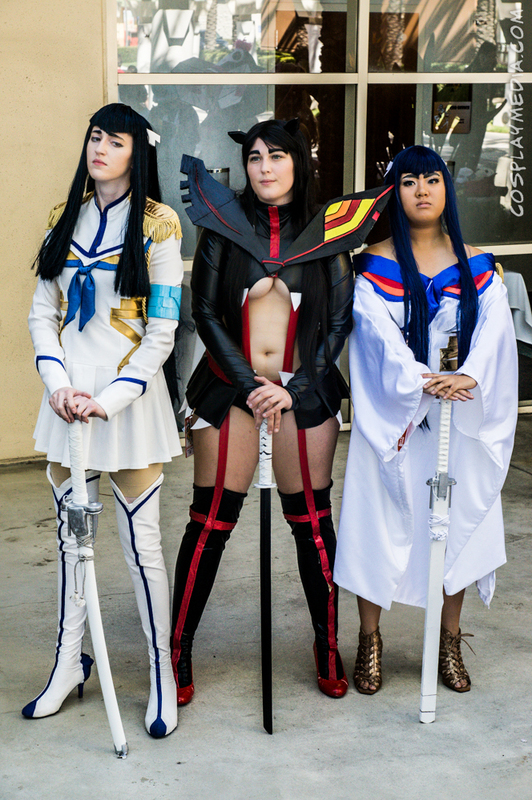 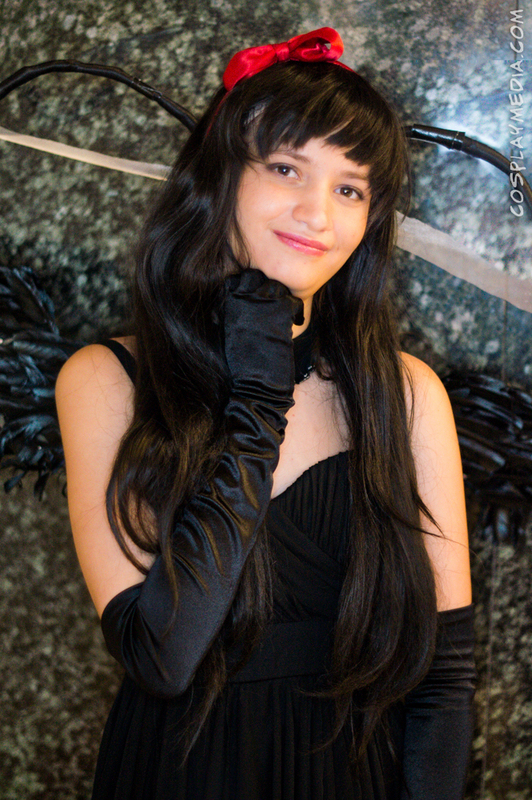 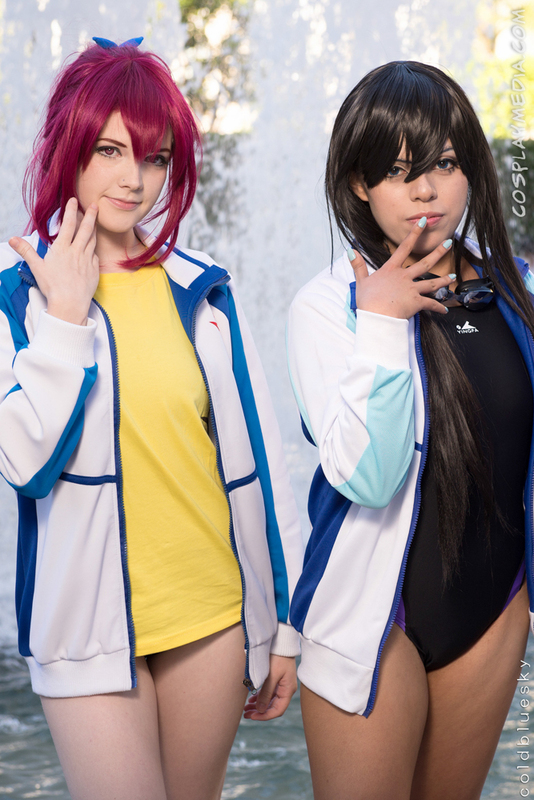 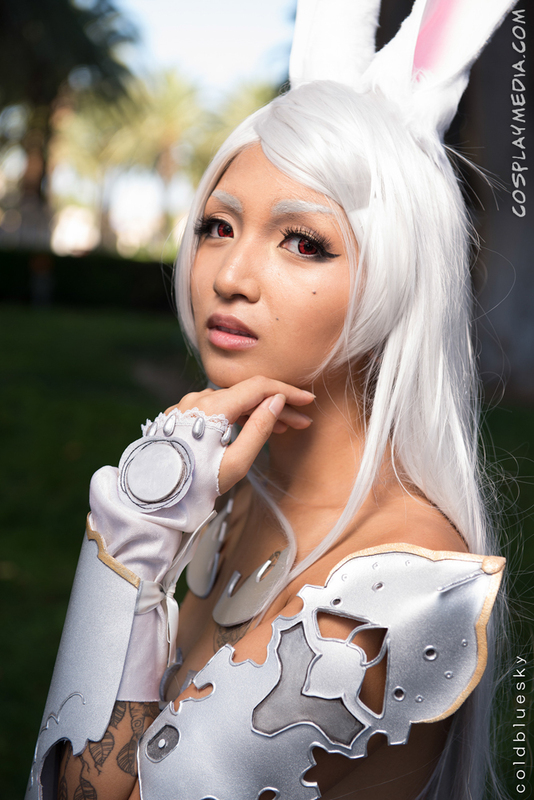 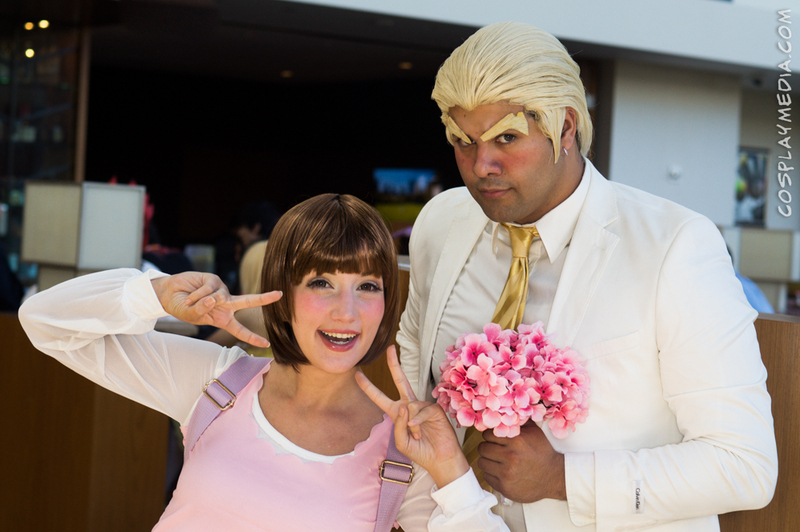 This entry was posted in Photos and tagged #animecalifornia, 2014, anime california, cosplay on September 4, 2014 by CosplayMedia. 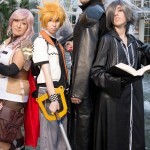 This was the first year of a new convention, and as such, there were problems. 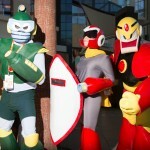 In this stage, the convention is very reminiscent of the current Anime Conji, with the exception of a much larger and better lit lobby. 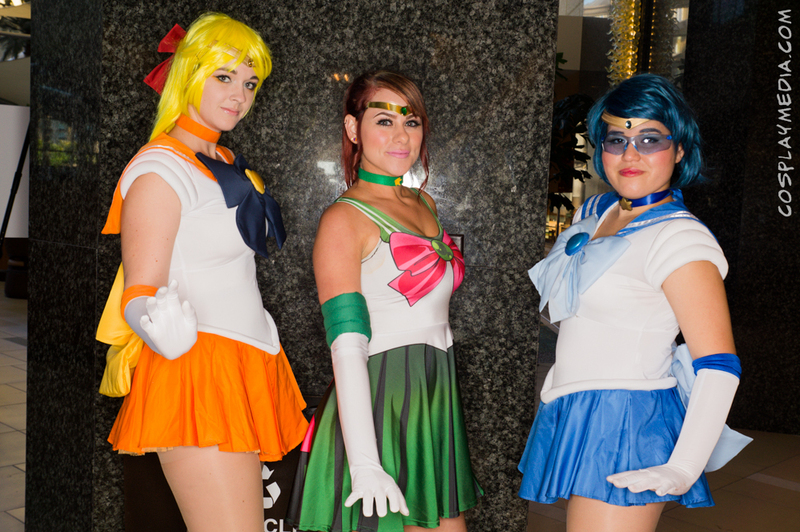 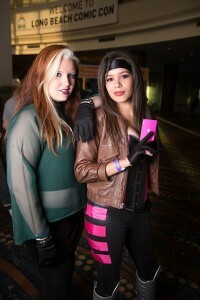 We will be covering the convention from a cosplay point of view, since we did not attend any panels. 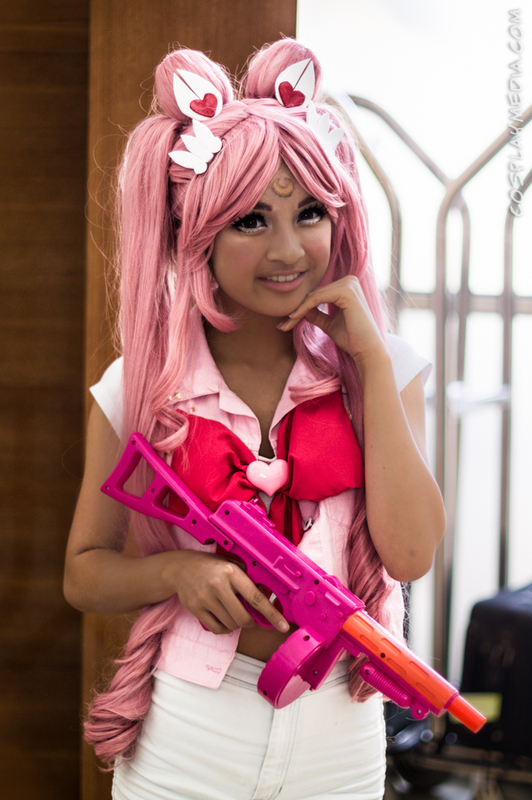 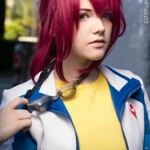 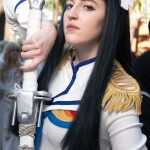 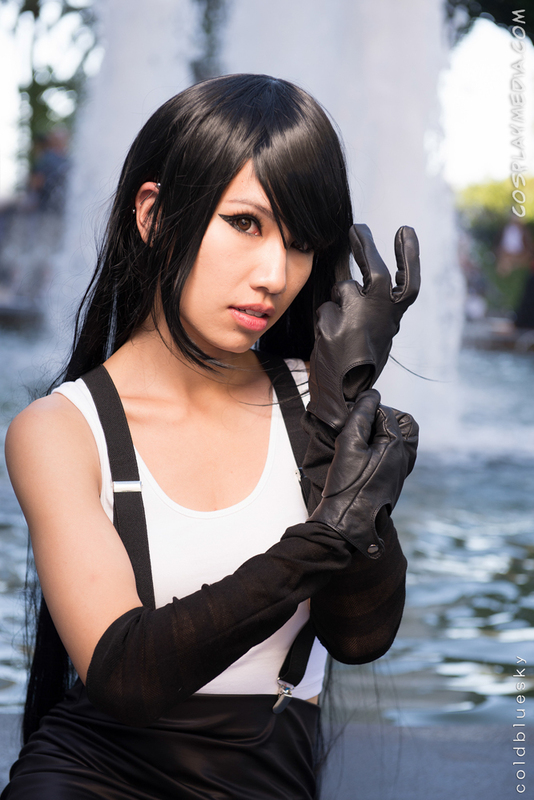 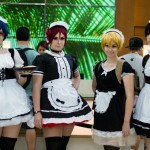 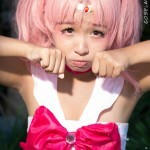 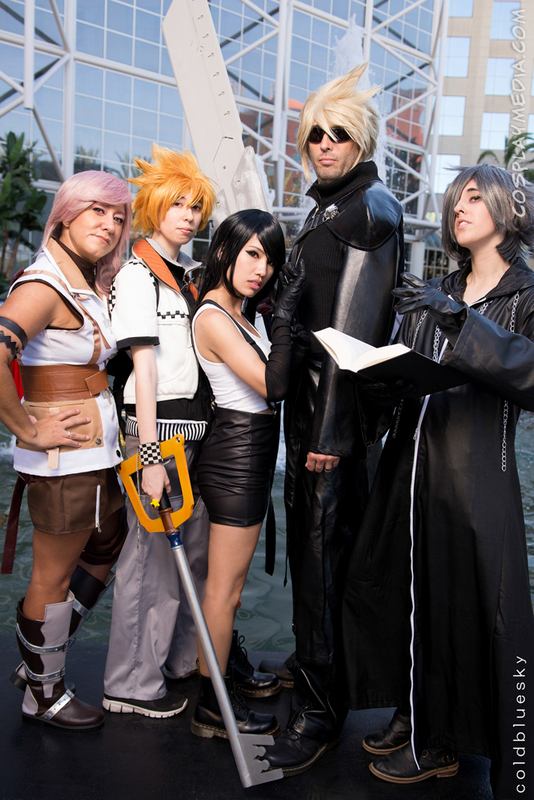 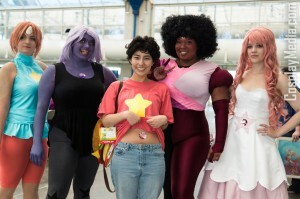 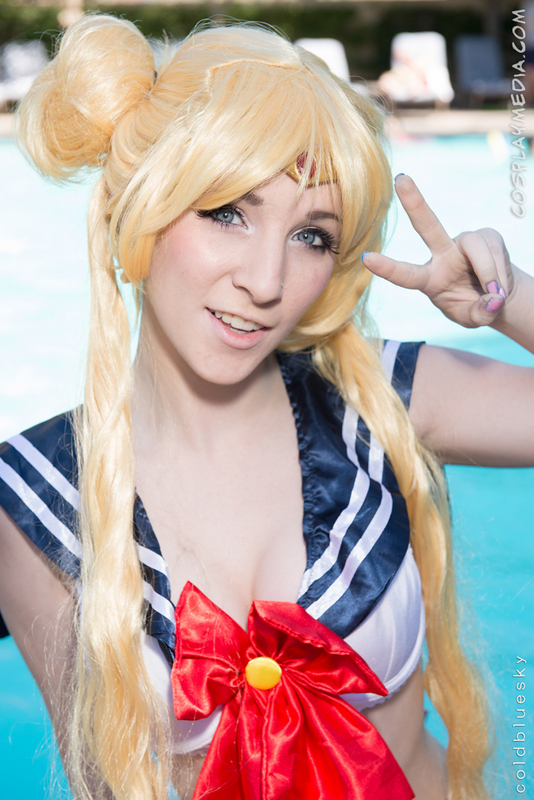 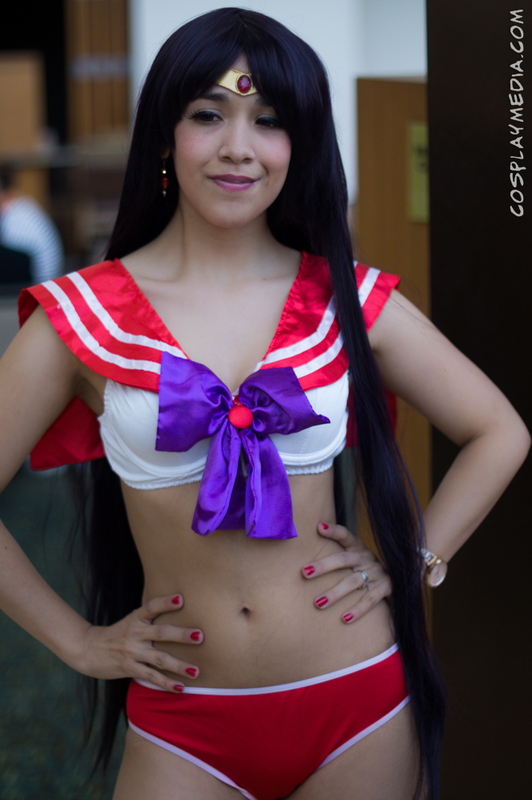 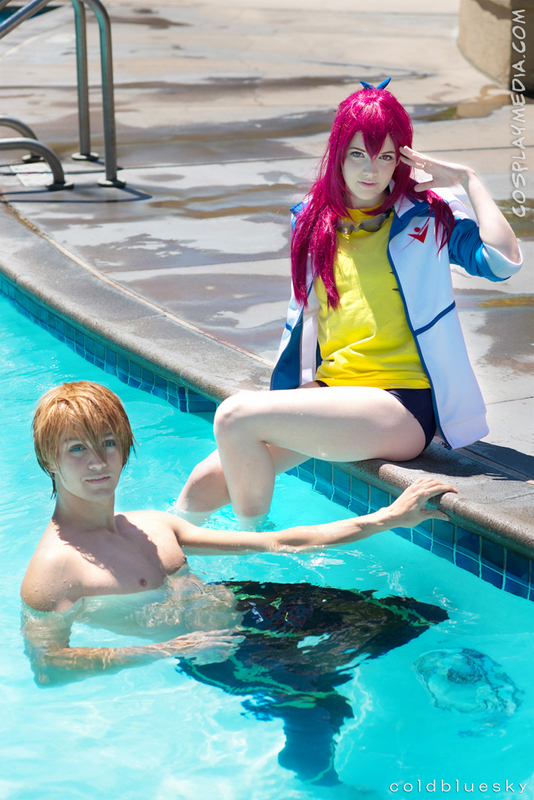 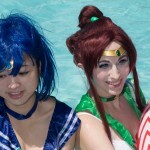 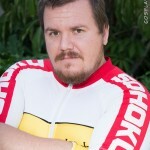 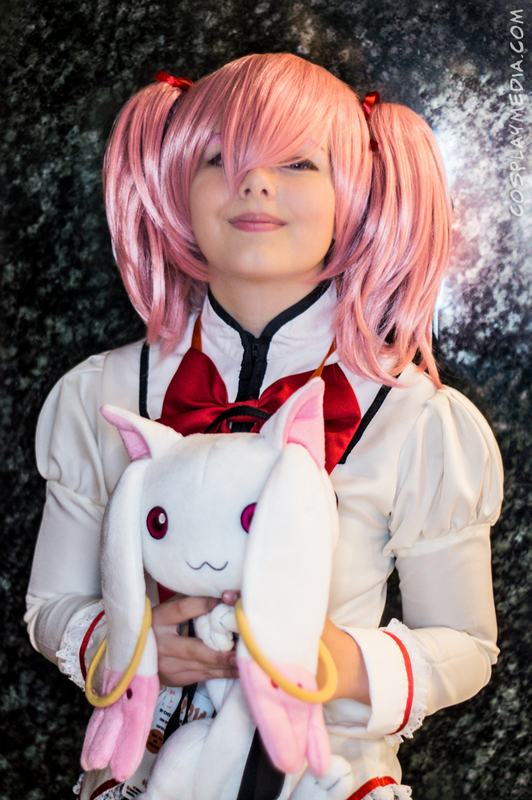 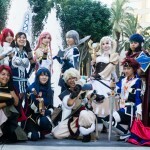 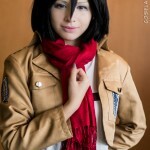 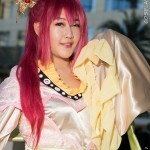 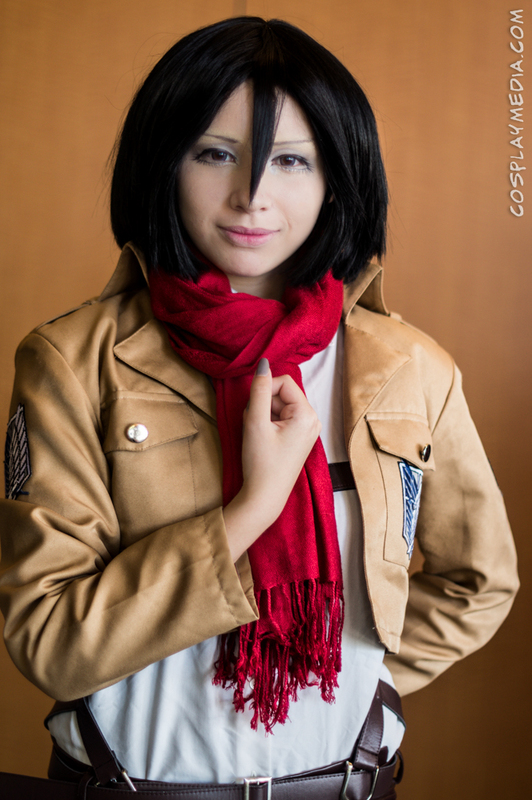 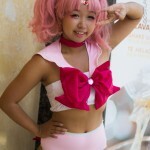 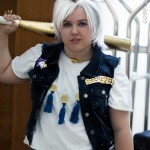 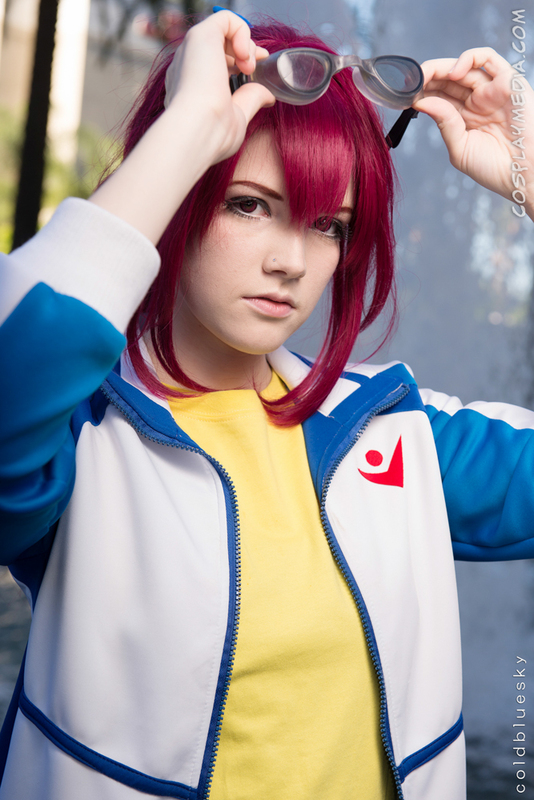 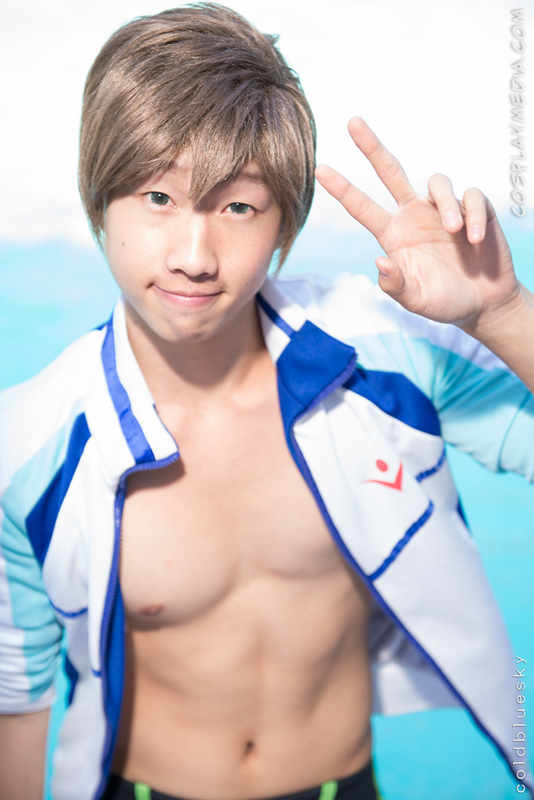 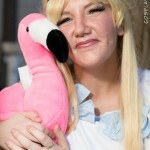 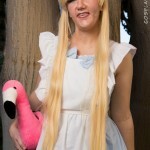 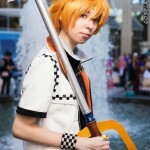 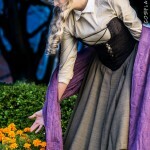 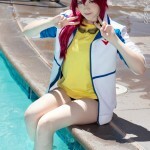 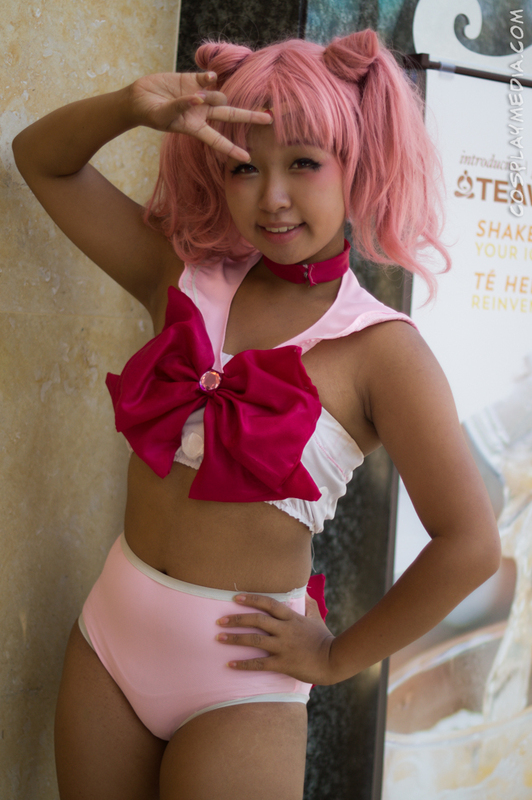 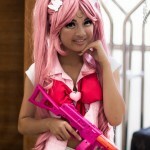 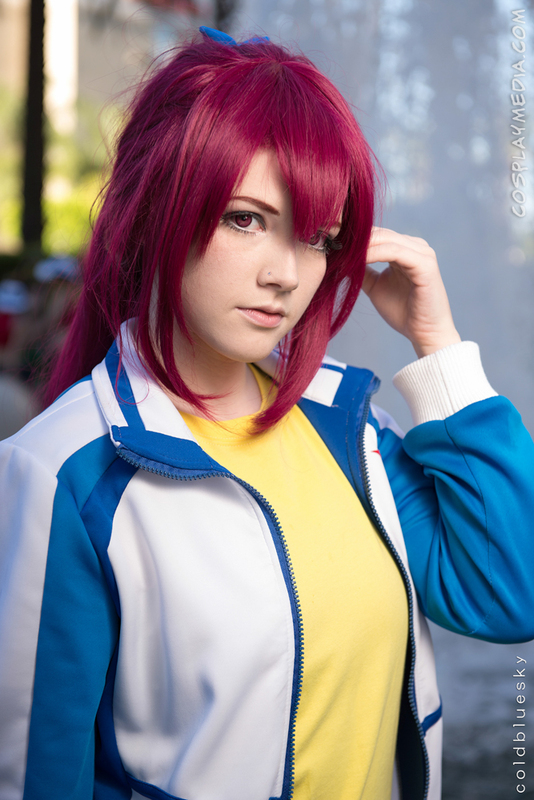 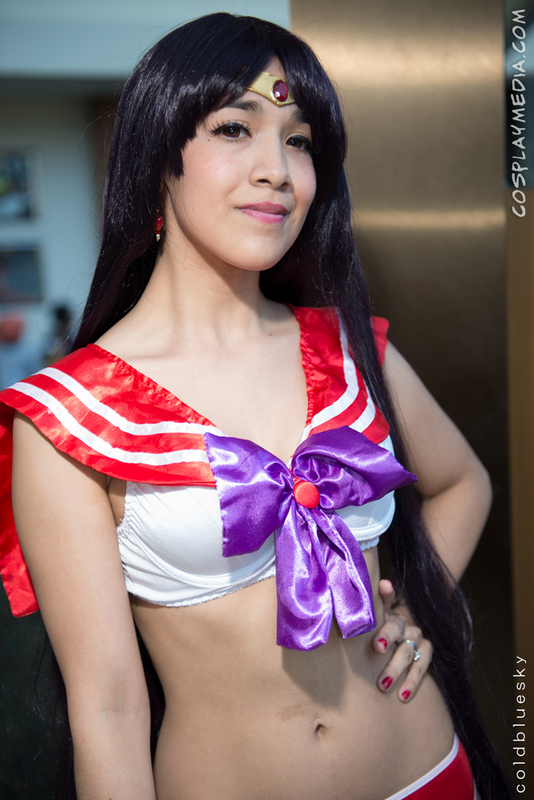 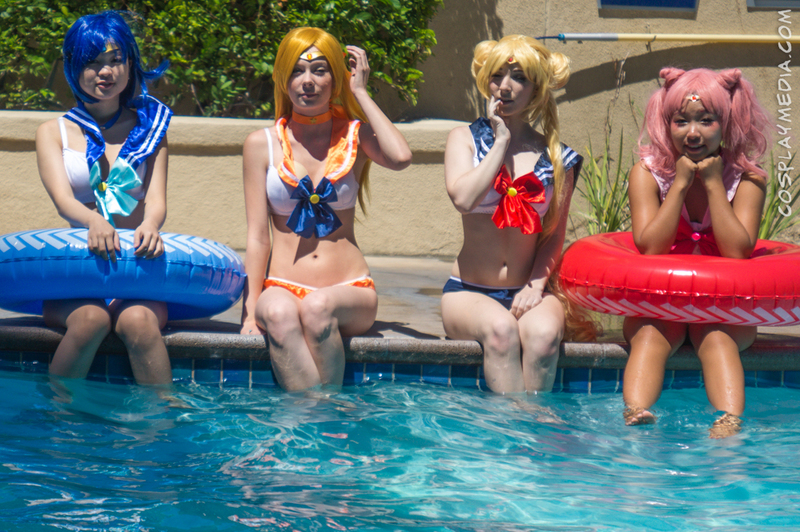 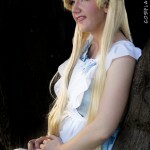 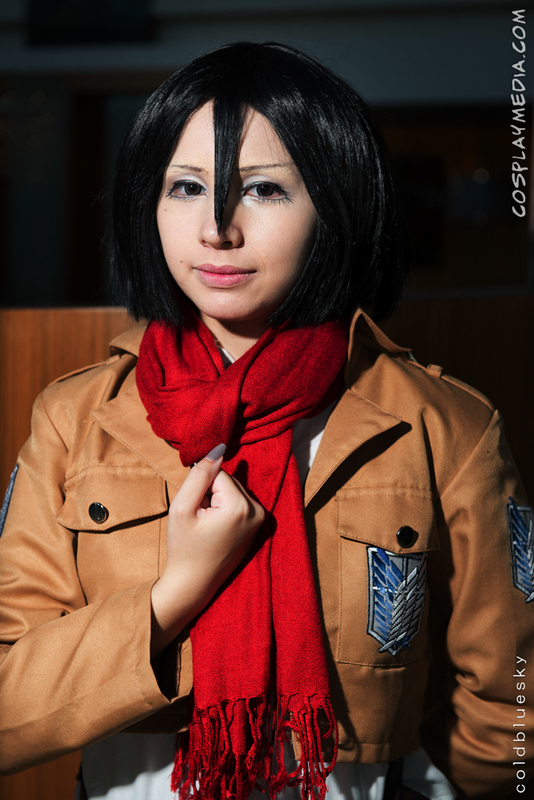 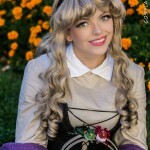 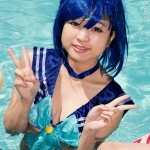 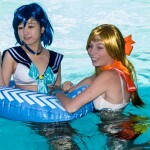 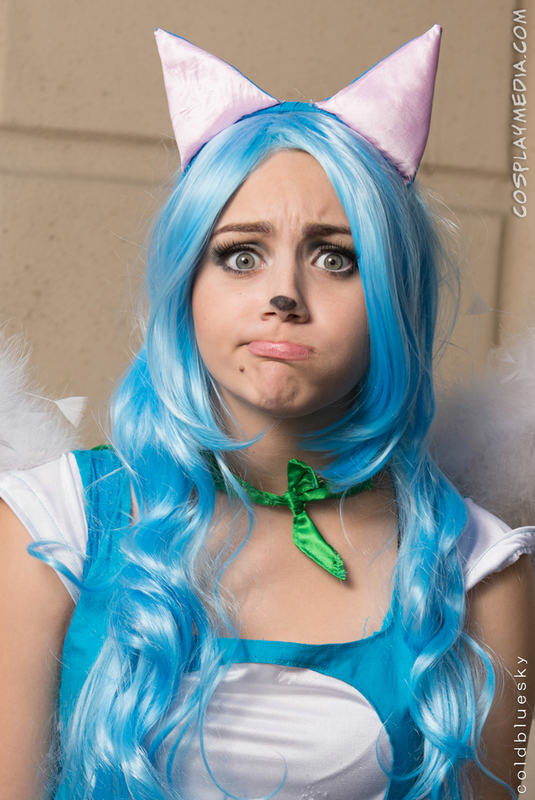 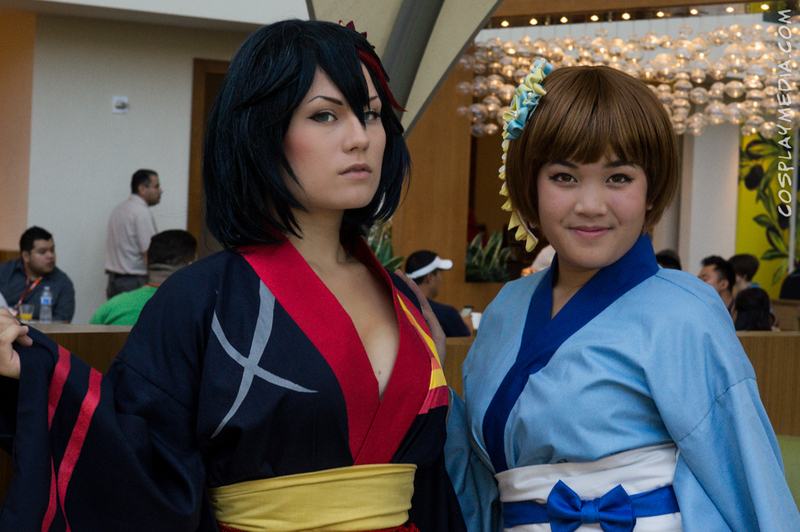 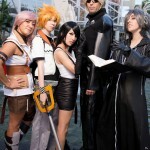 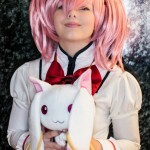 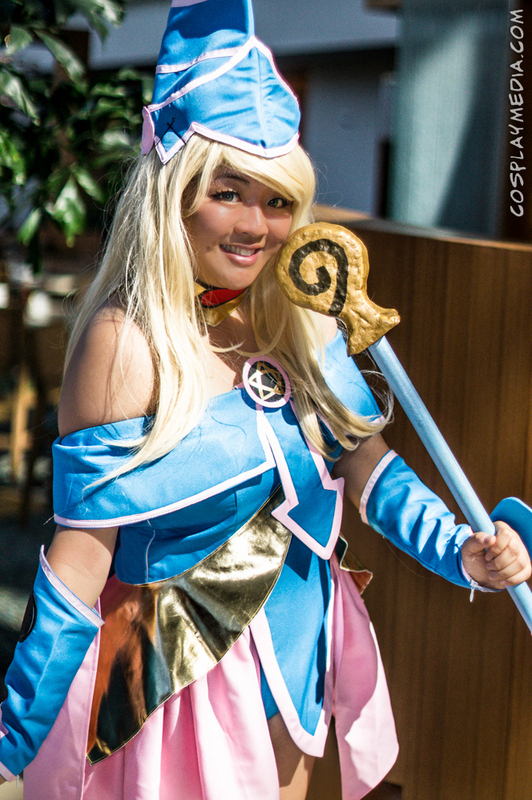 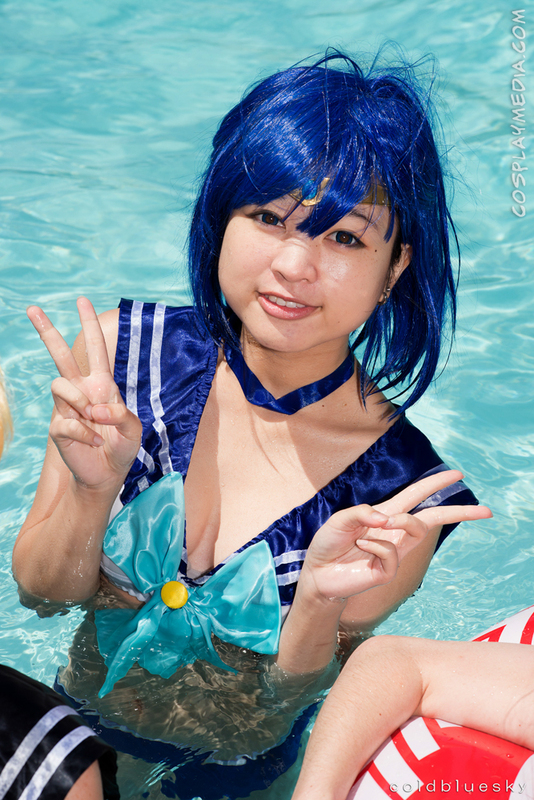 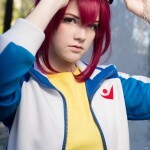 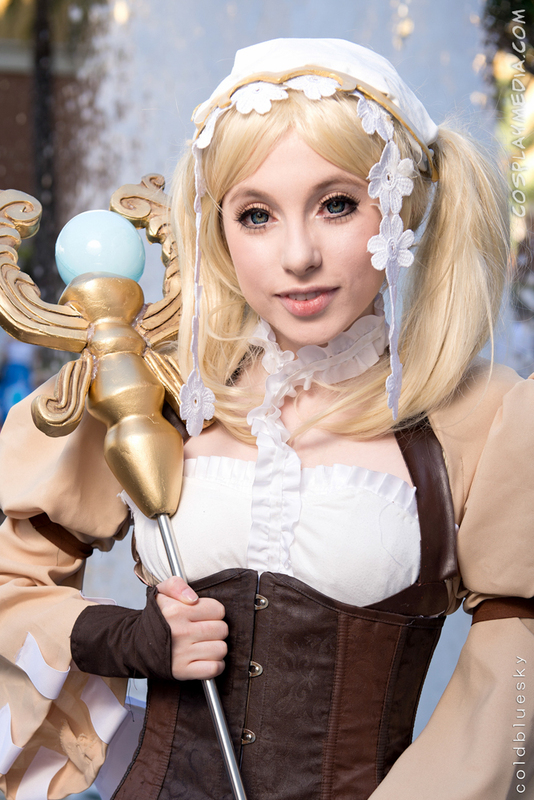 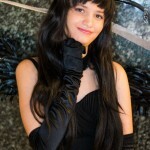 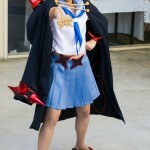 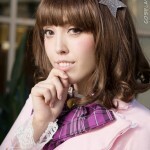 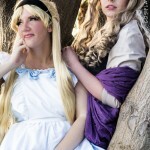 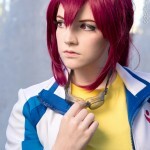 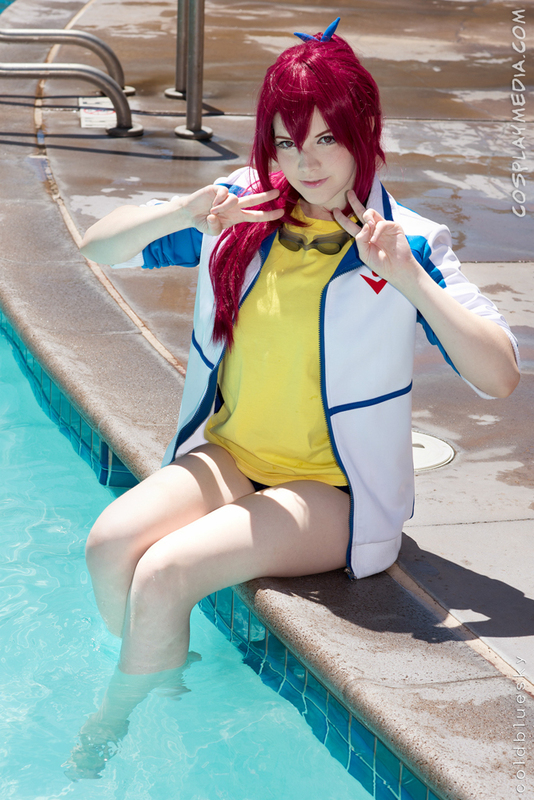 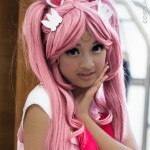 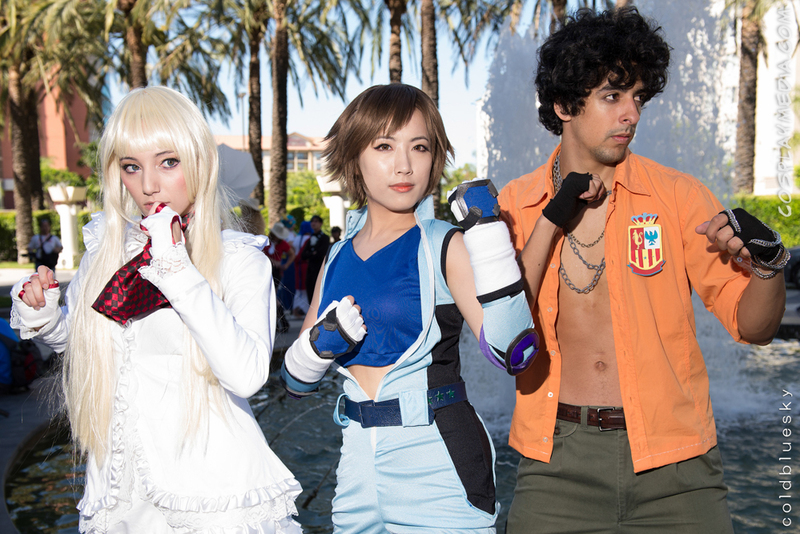 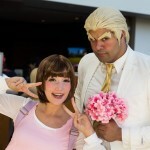 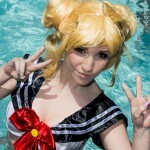 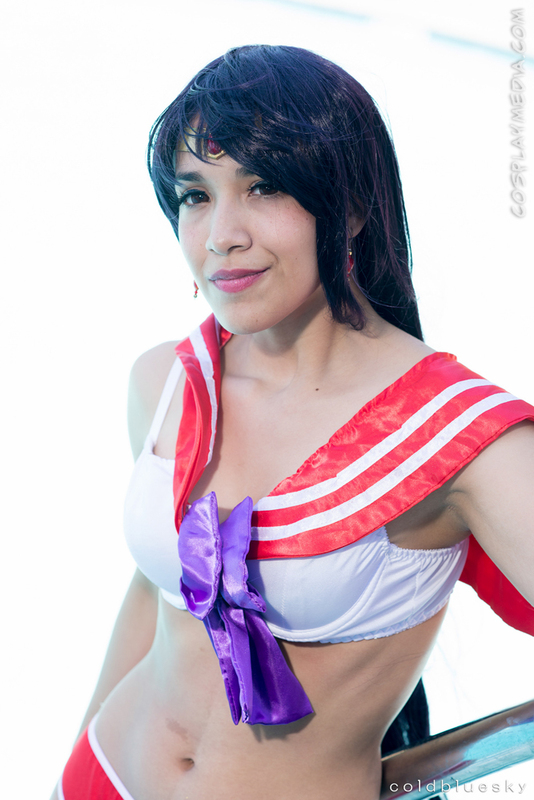 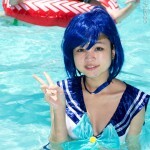 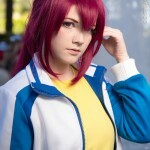 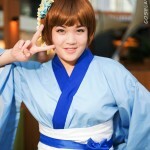 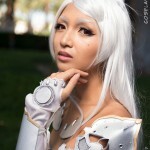 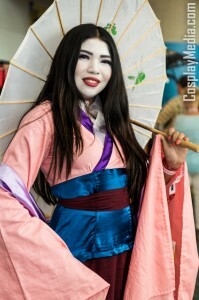 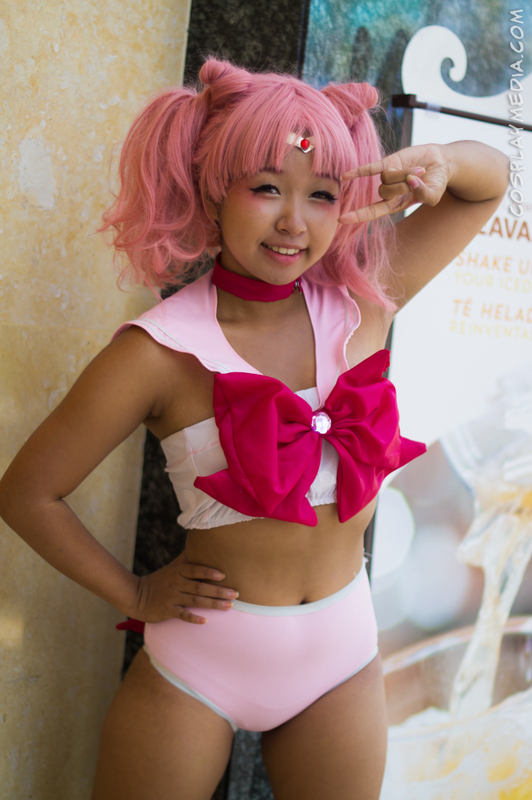 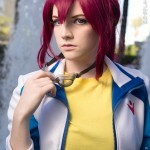 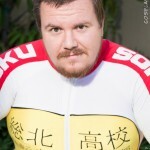 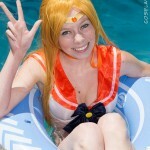 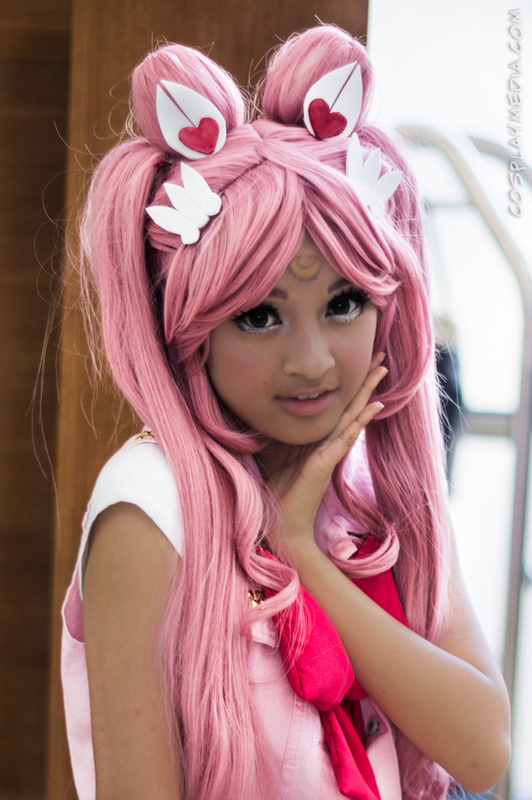 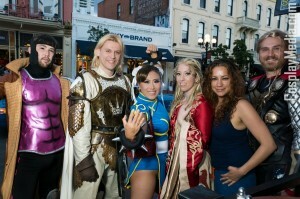 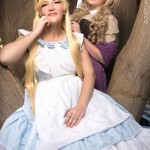 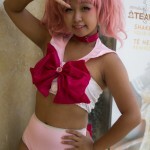 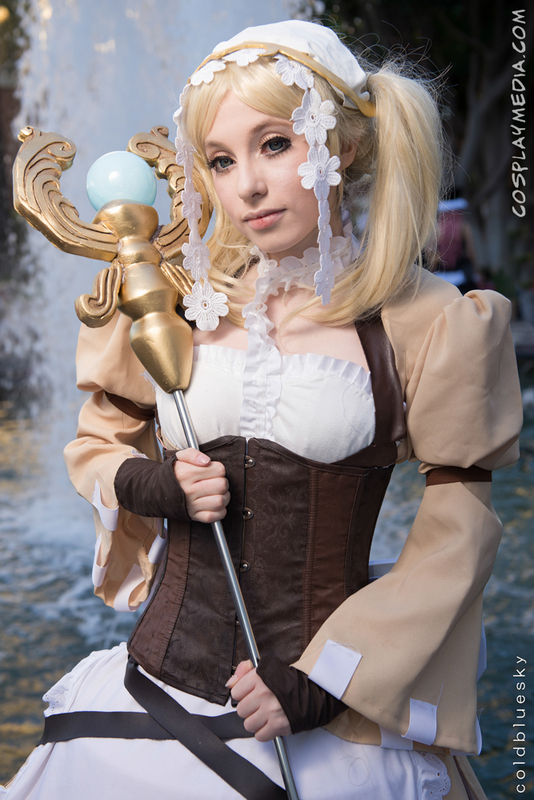 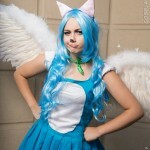 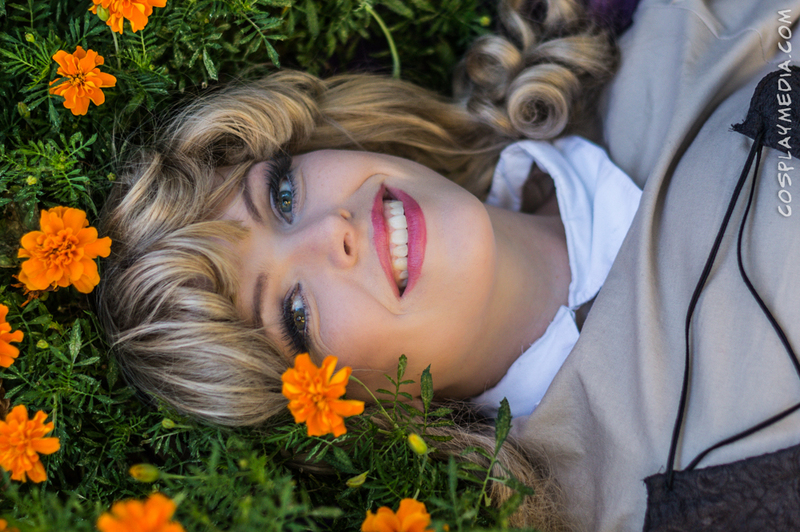 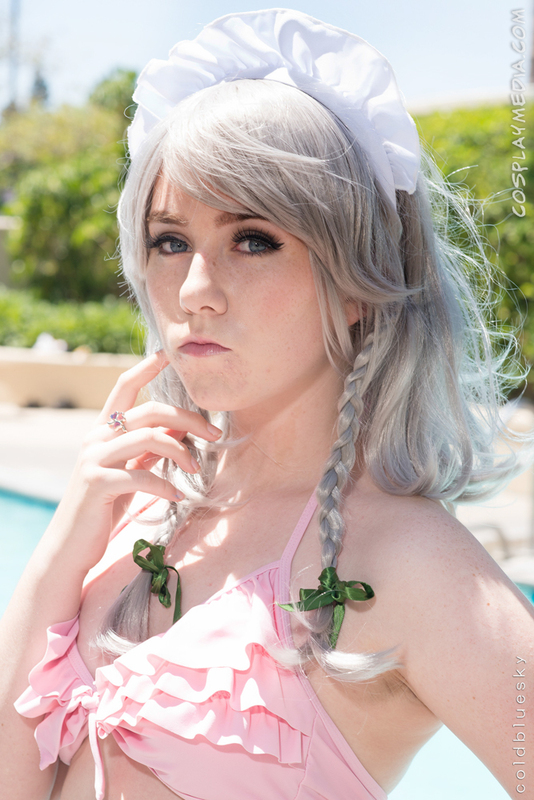 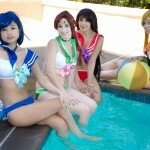 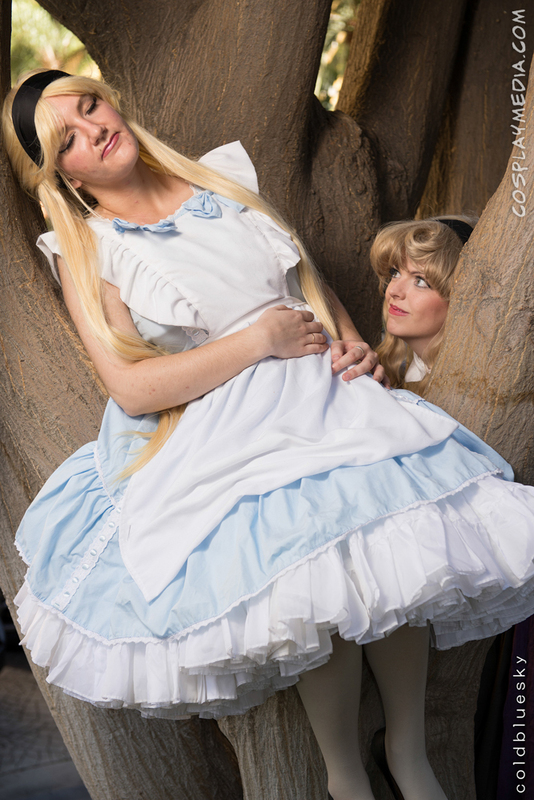 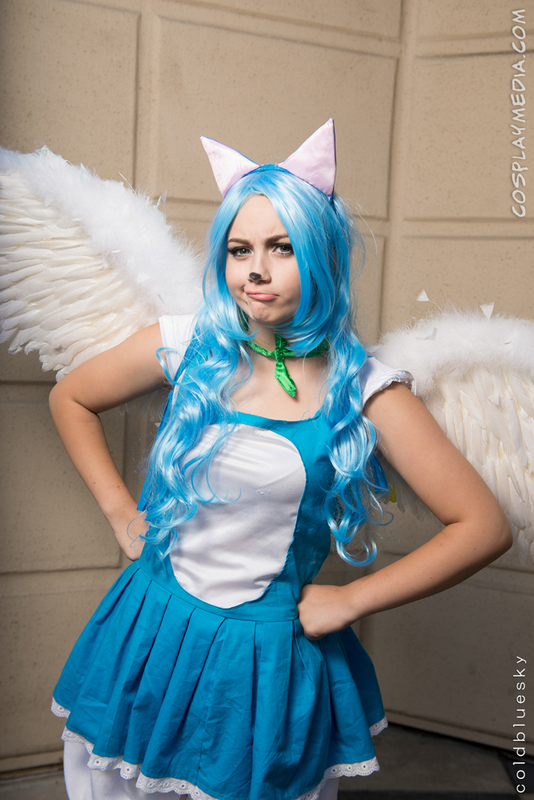 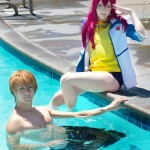 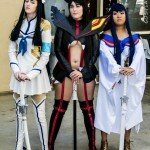 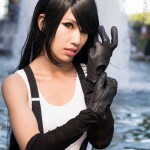 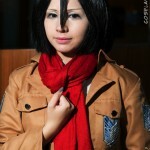 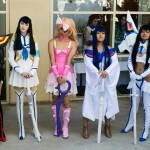 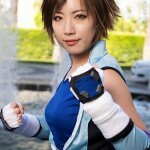 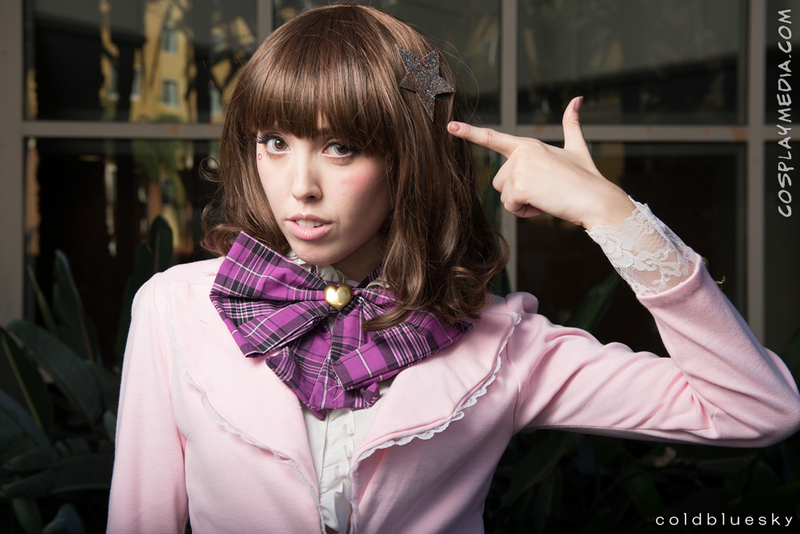 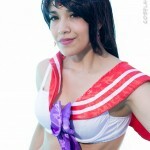 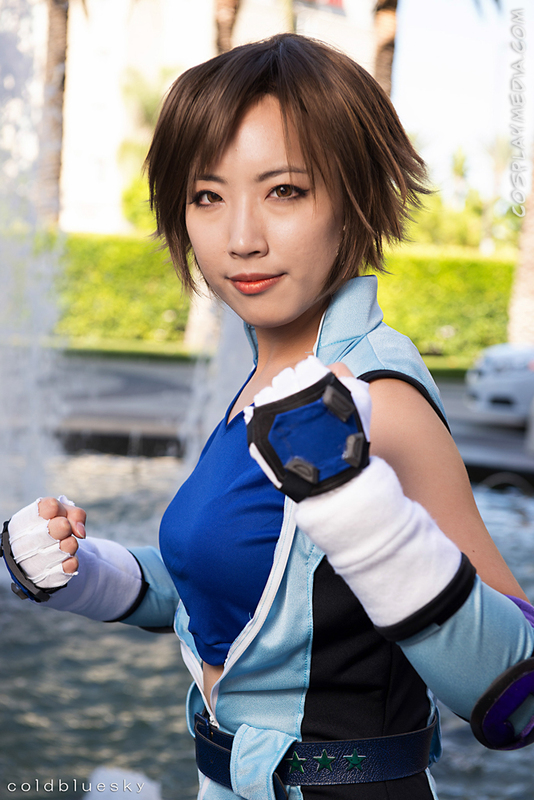 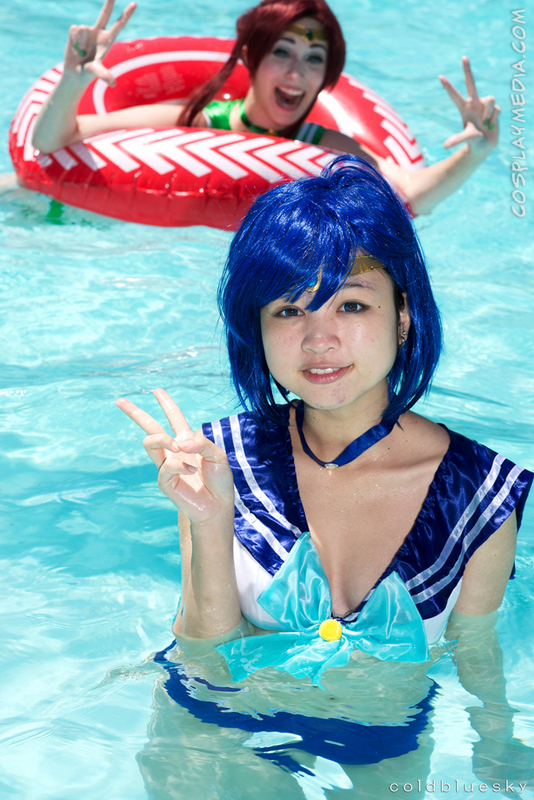 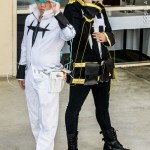 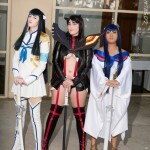 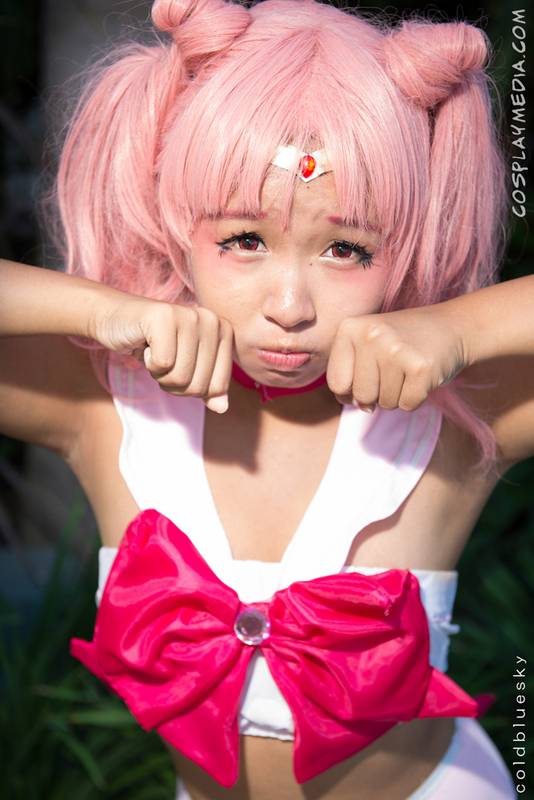 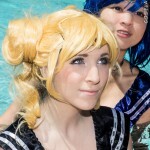 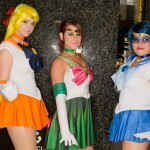 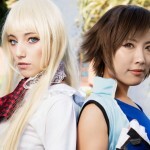 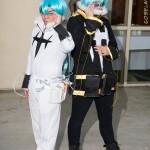 This entry was posted in Anime and Manga, Conventions, Reviews and tagged 2014, anime, anime california, con report, cosplay, review on August 30, 2014 by CosplayMedia. 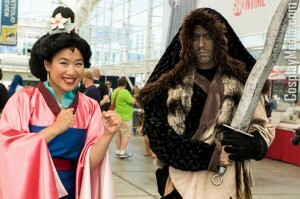 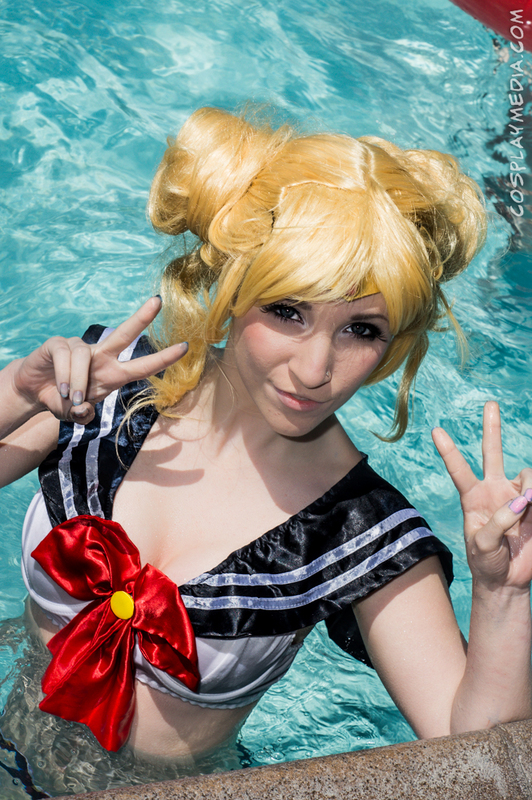 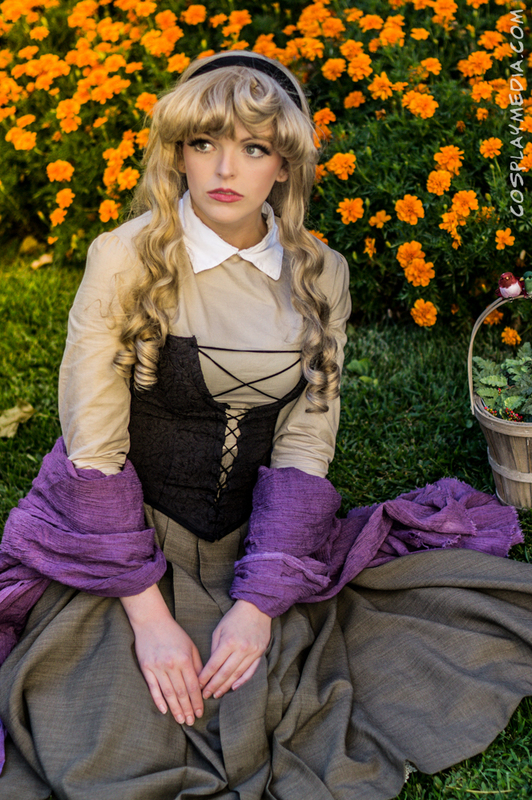 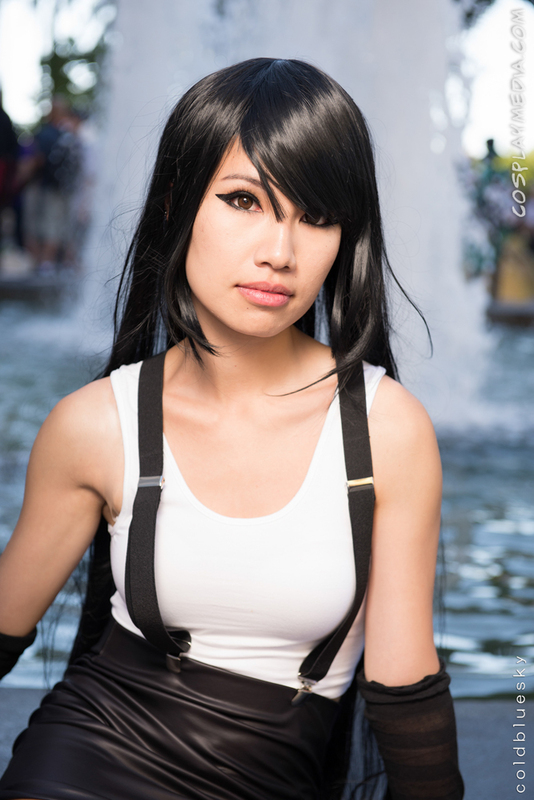 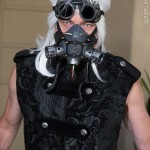 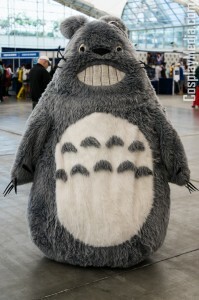 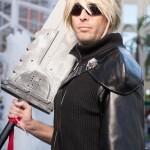 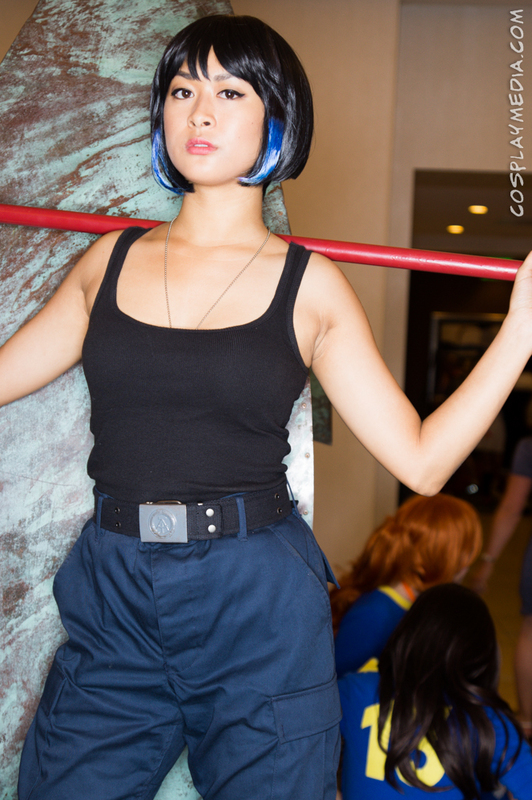 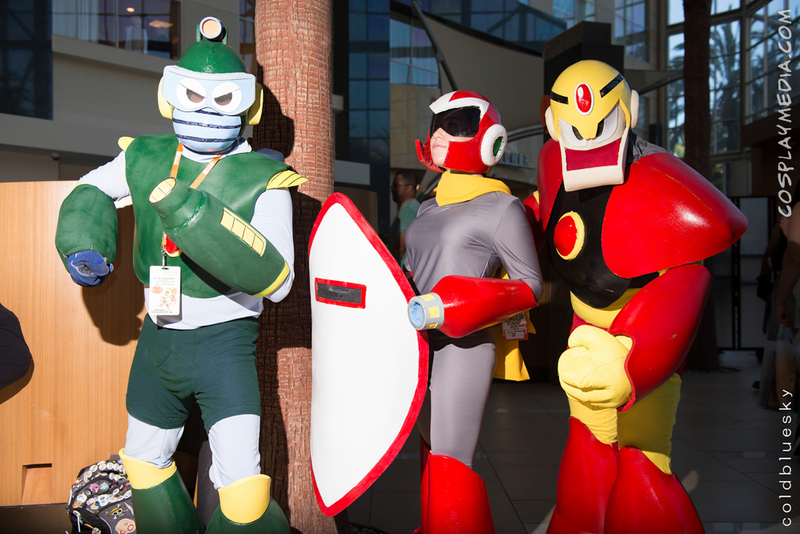 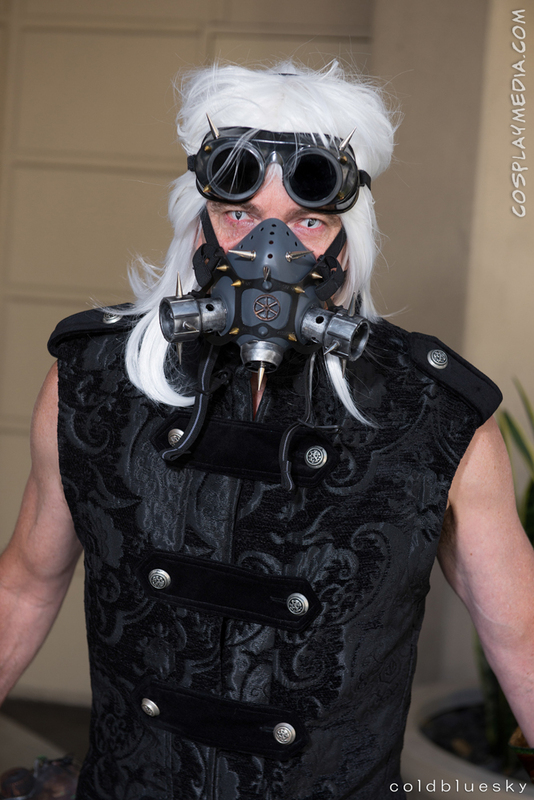 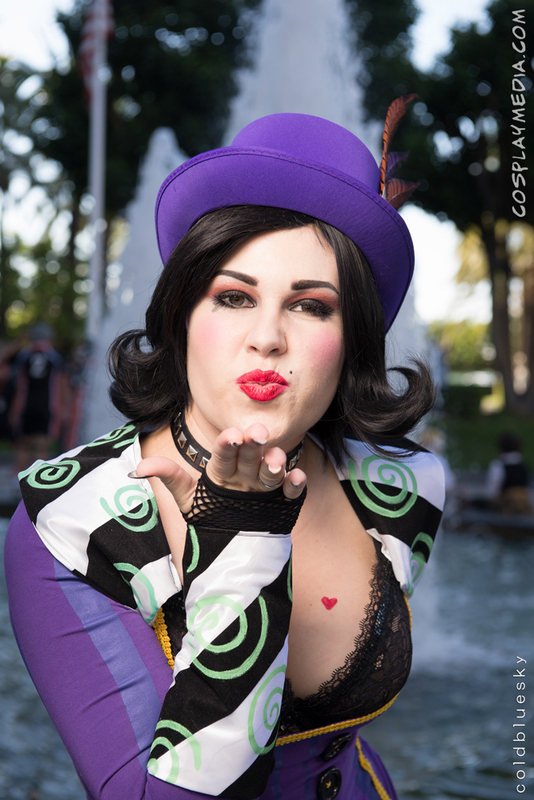 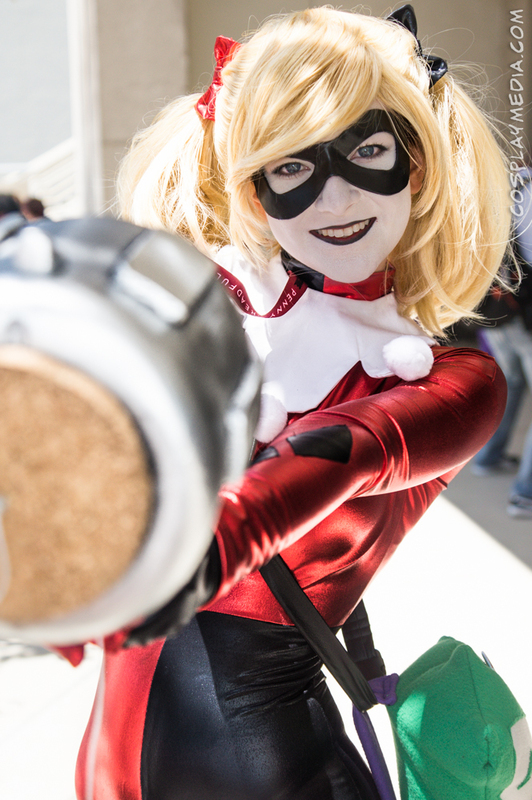 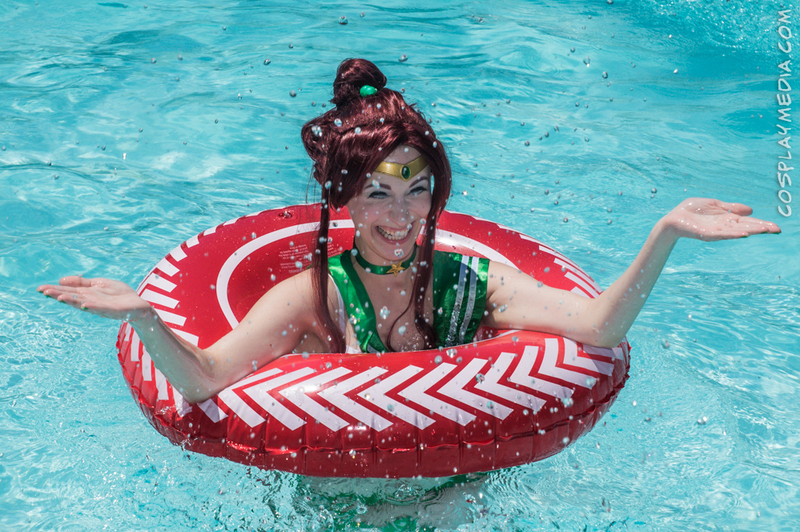 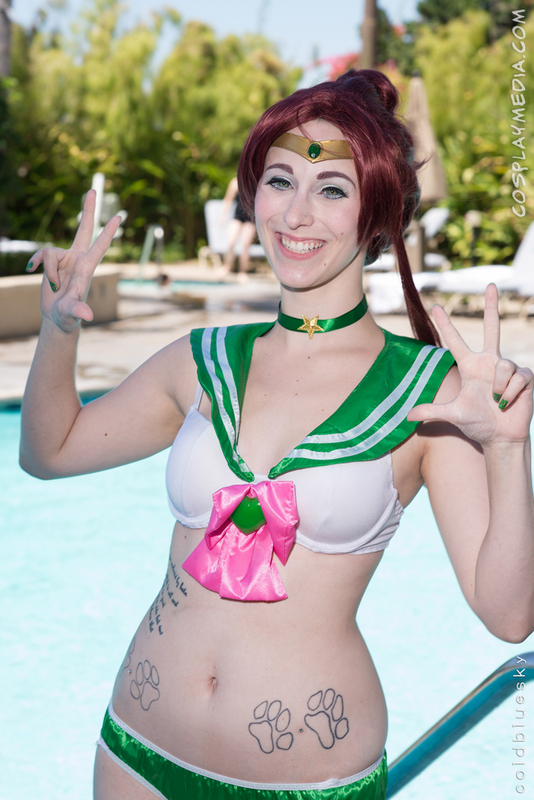 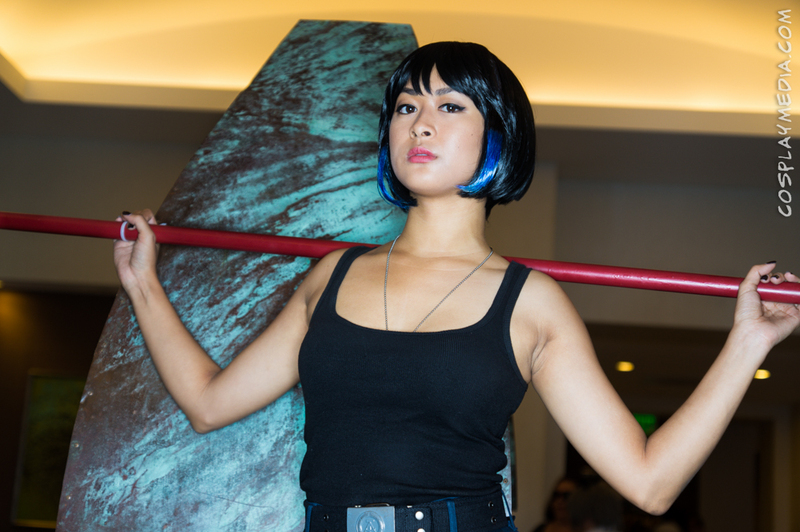 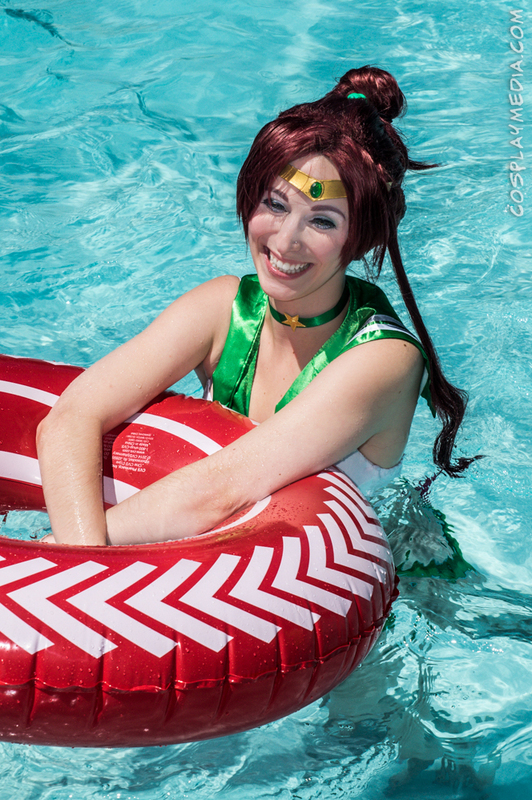 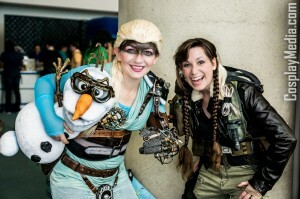 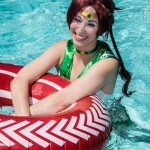 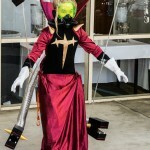 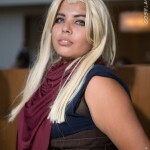 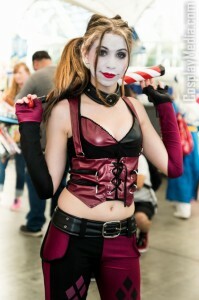 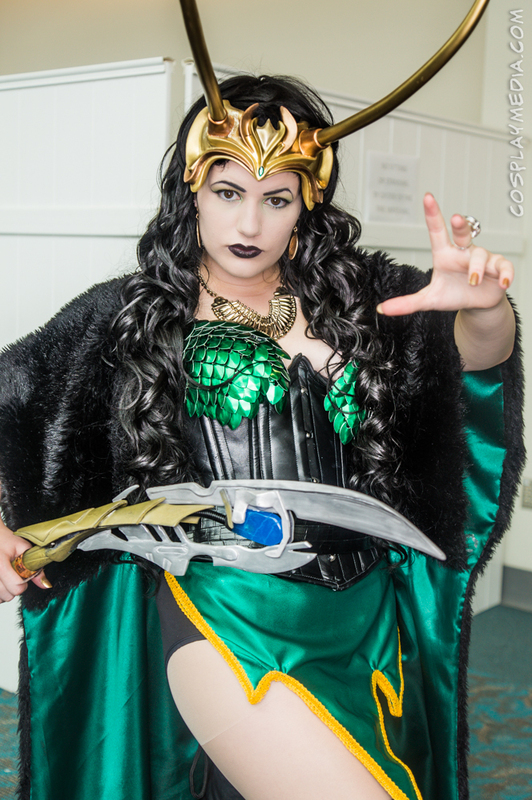 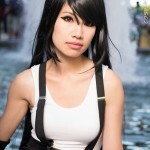 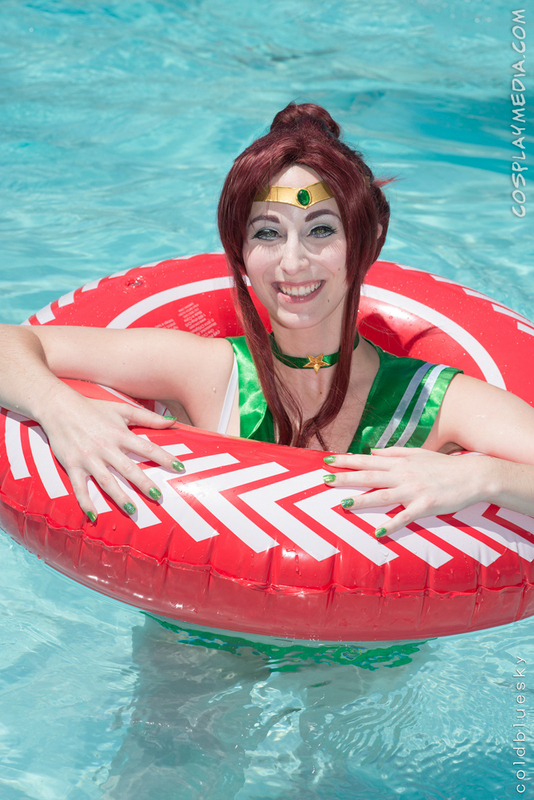 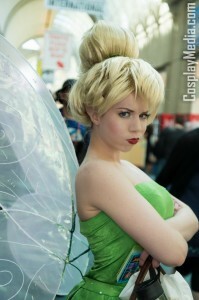 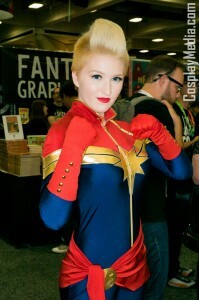 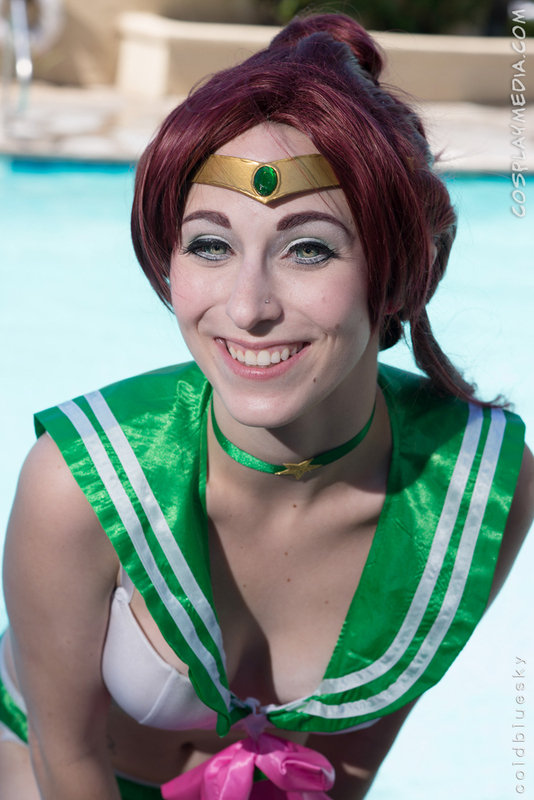 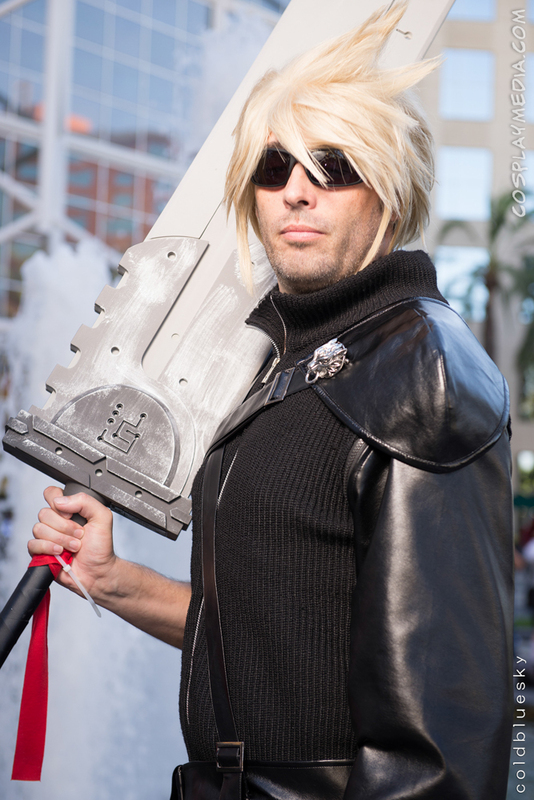 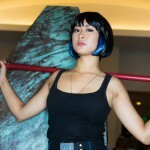 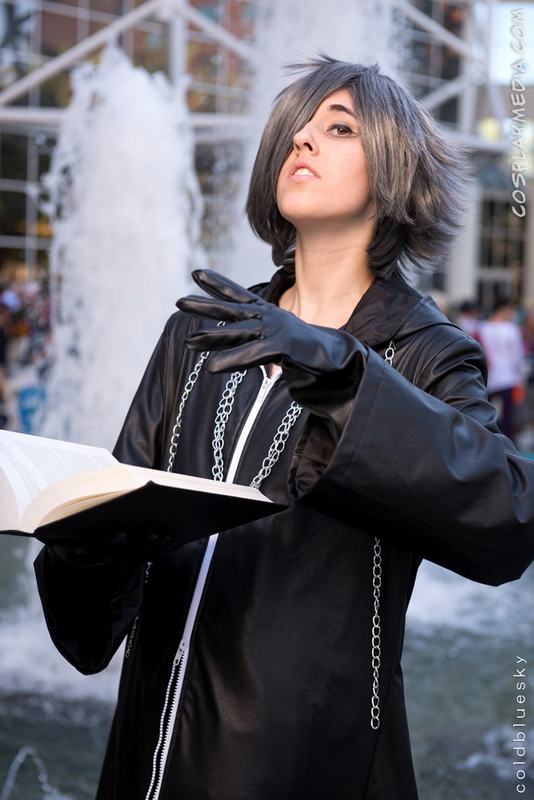 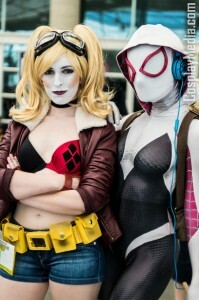 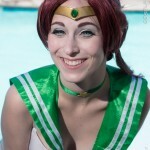 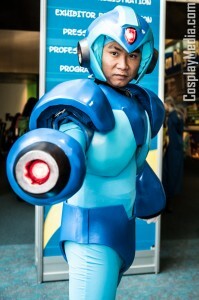 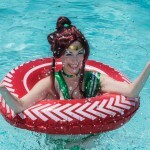 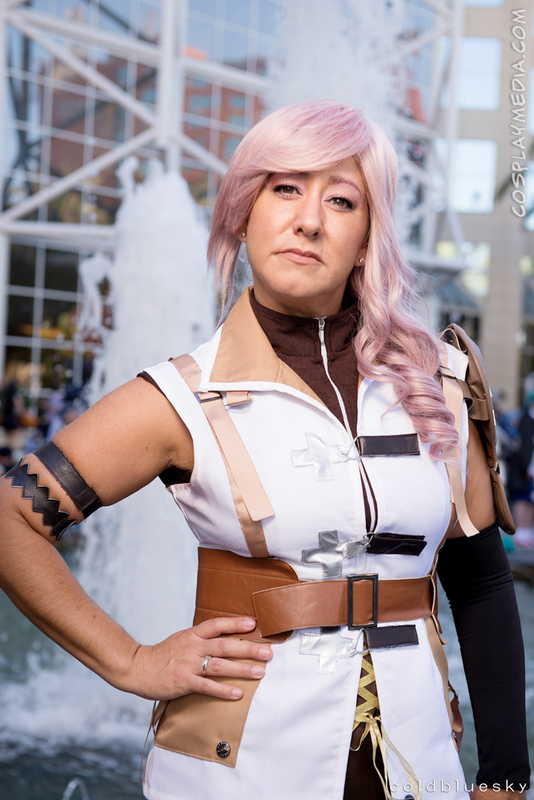 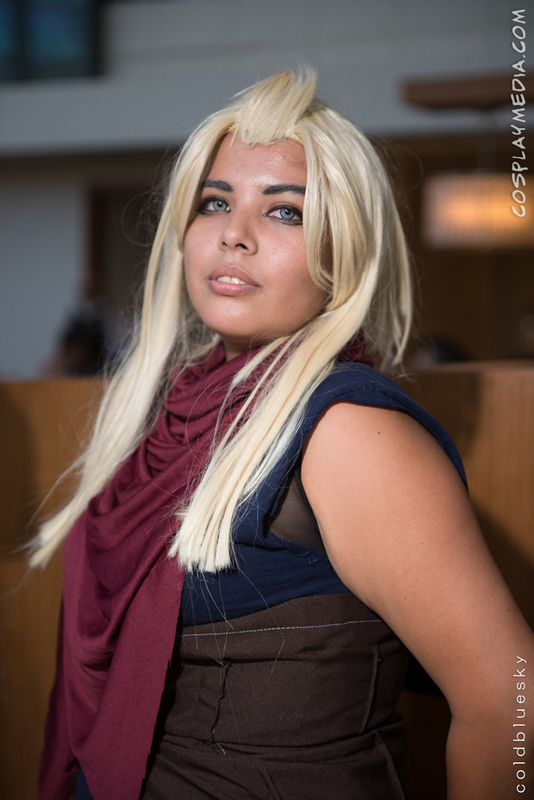 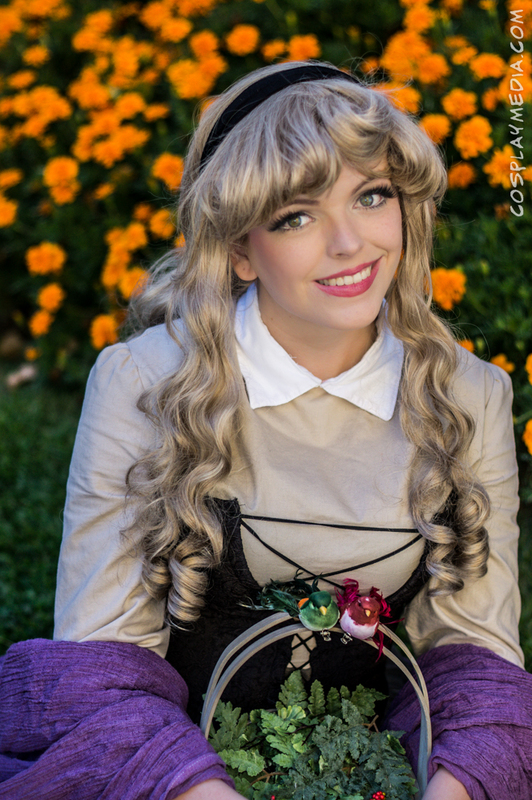 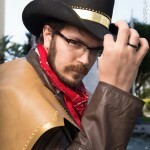 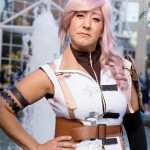 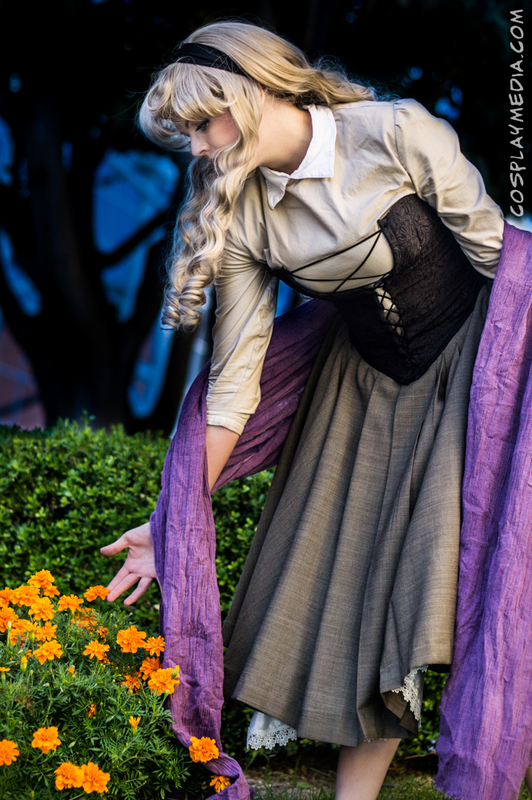 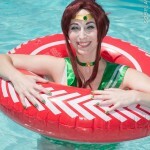 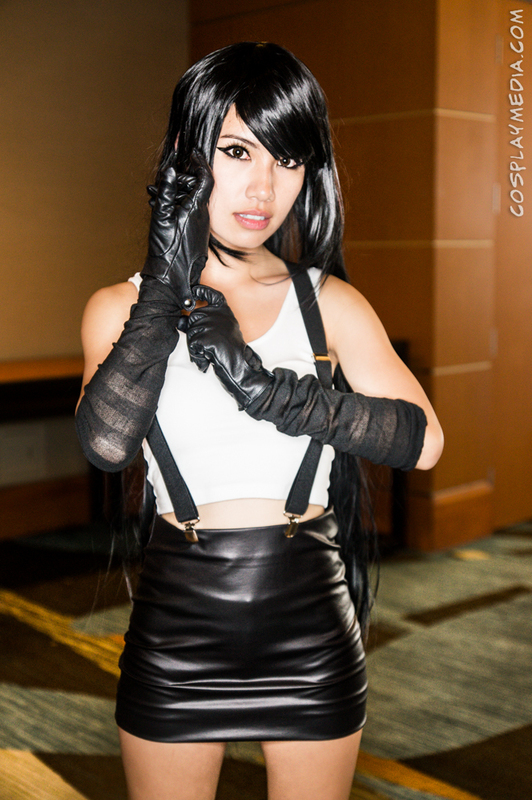 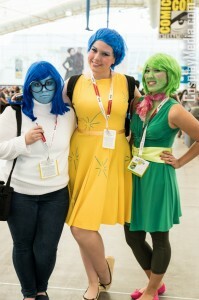 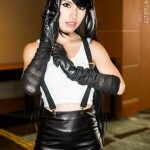 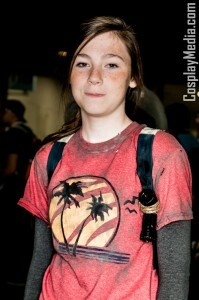 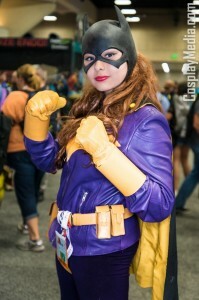 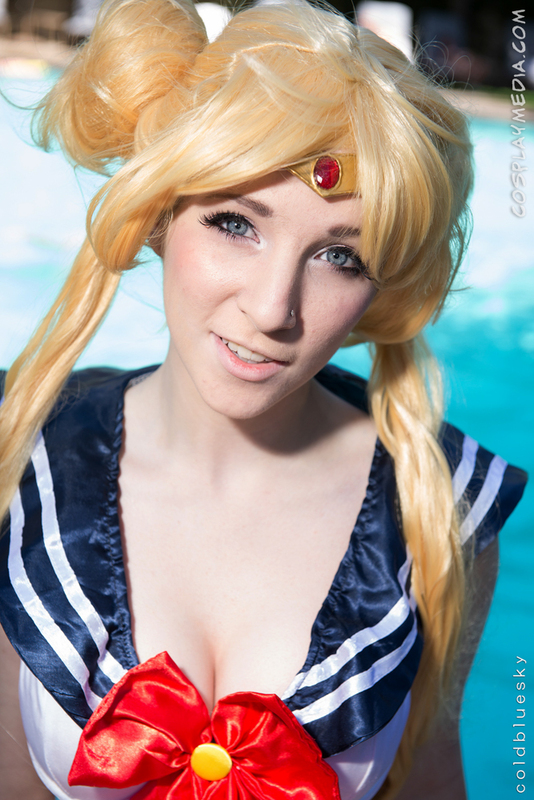 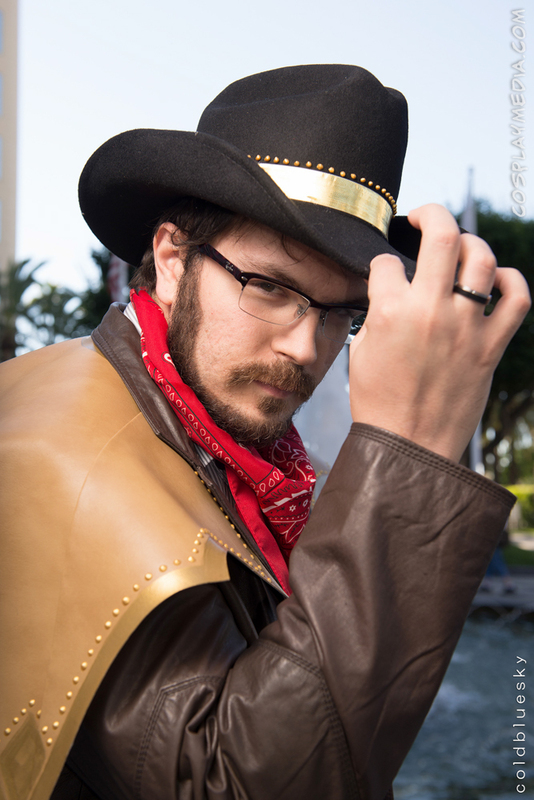 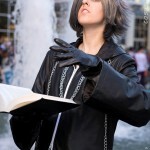 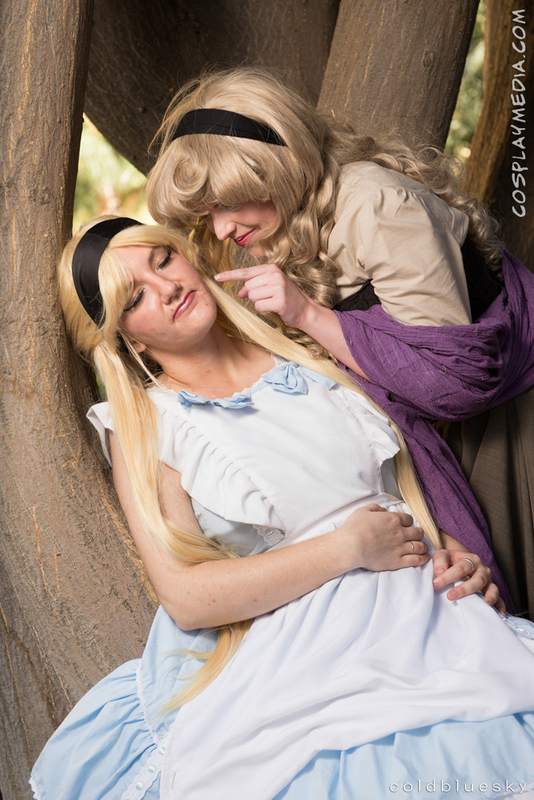 This entry was posted in Conventions, Photos and tagged 2014, comic con, comic-con, cosplay, friday, san diego, san diego comiccon on August 11, 2014 by CosplayMedia.